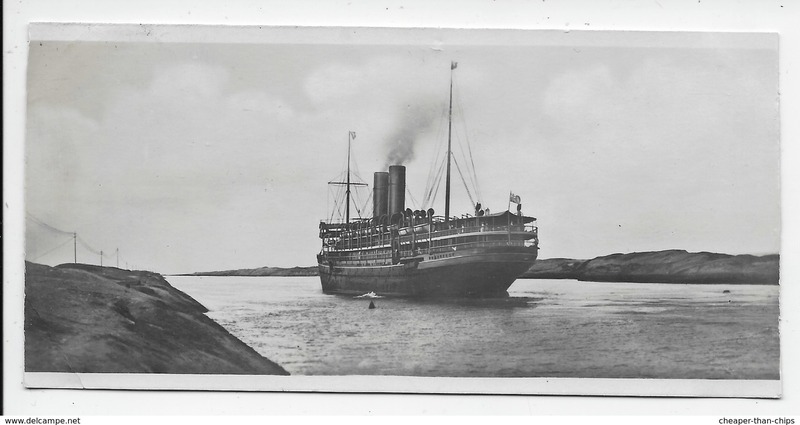 New 17) REPRO - DEPARTURE OF 'FRAM', OSLO, NORWAY - 24/06/1892. 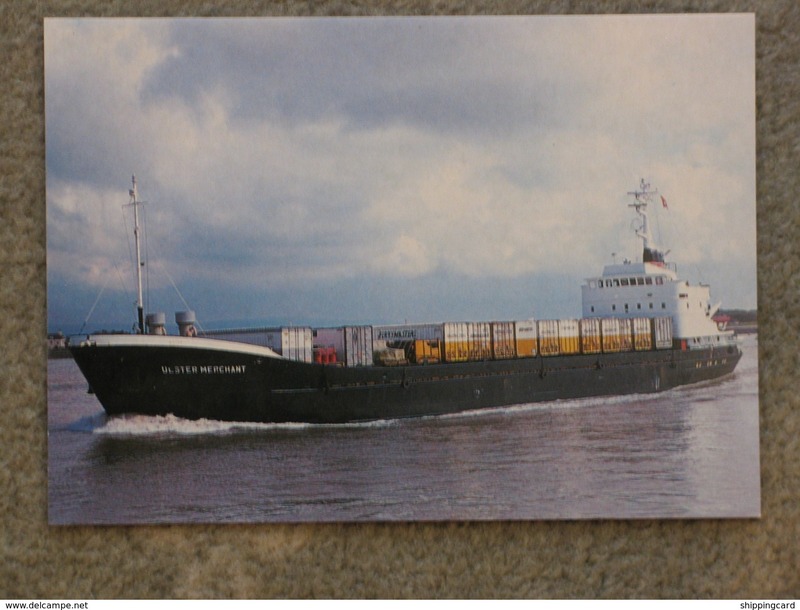 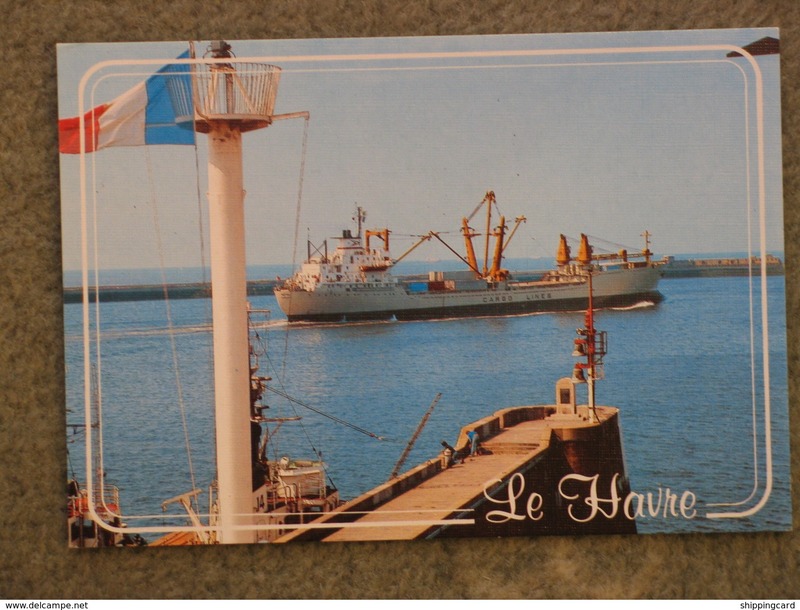 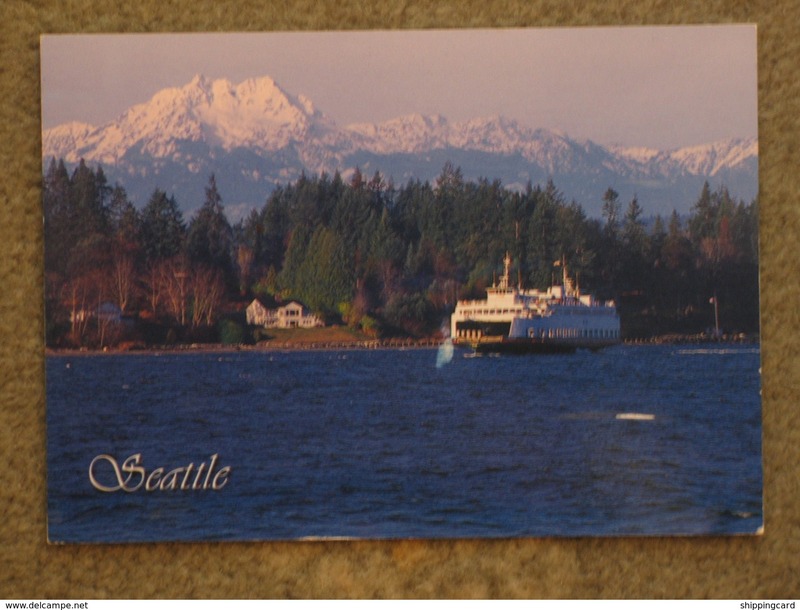 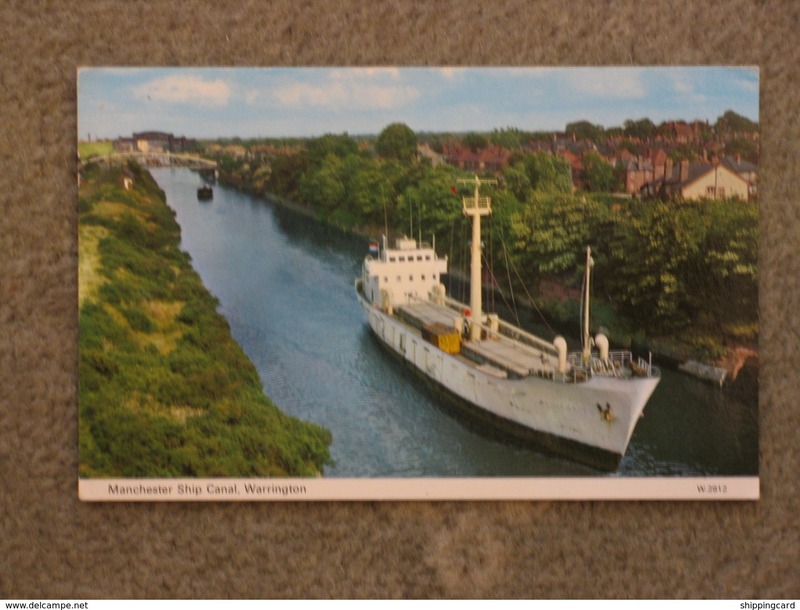 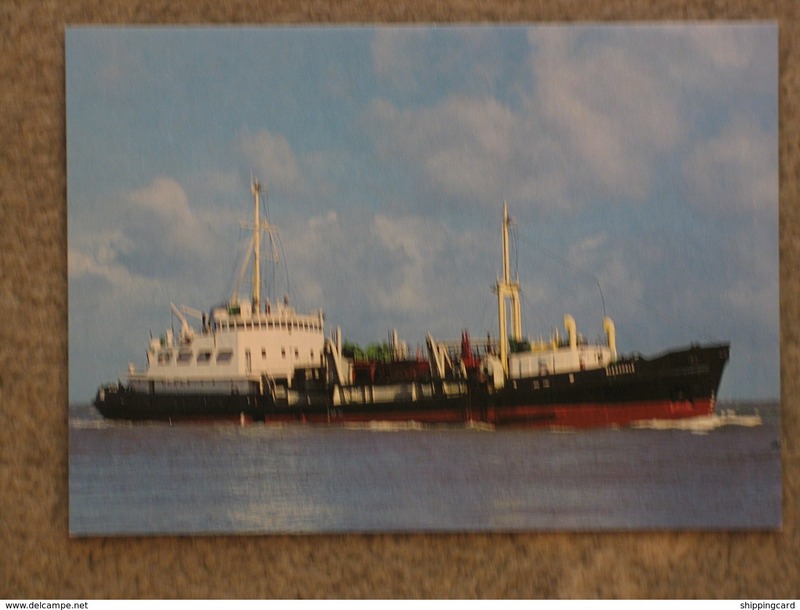 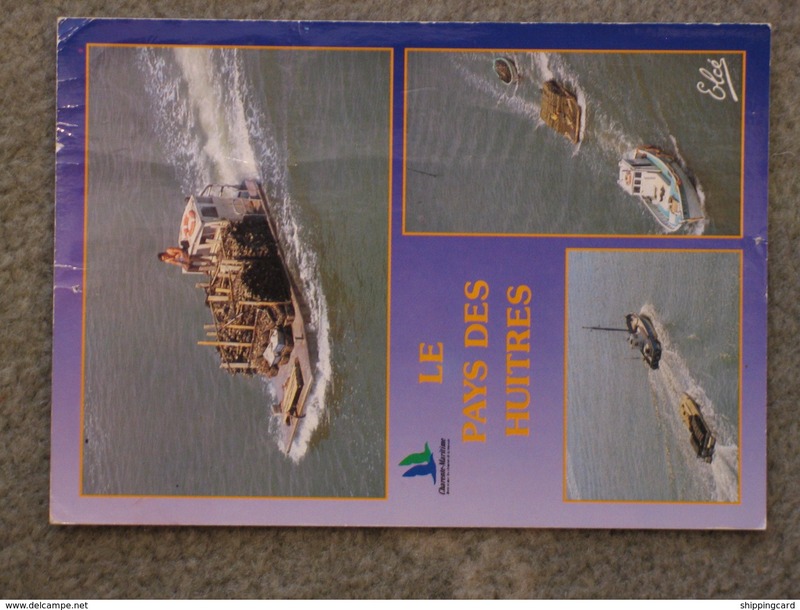 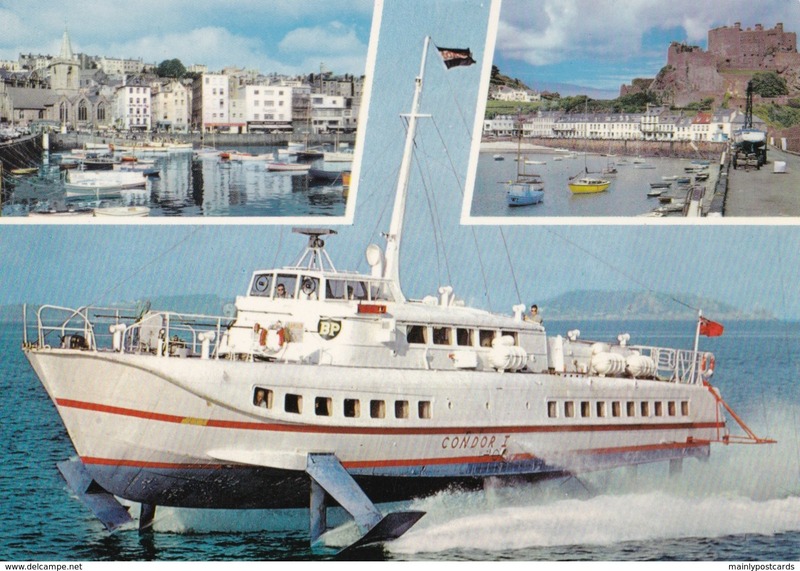 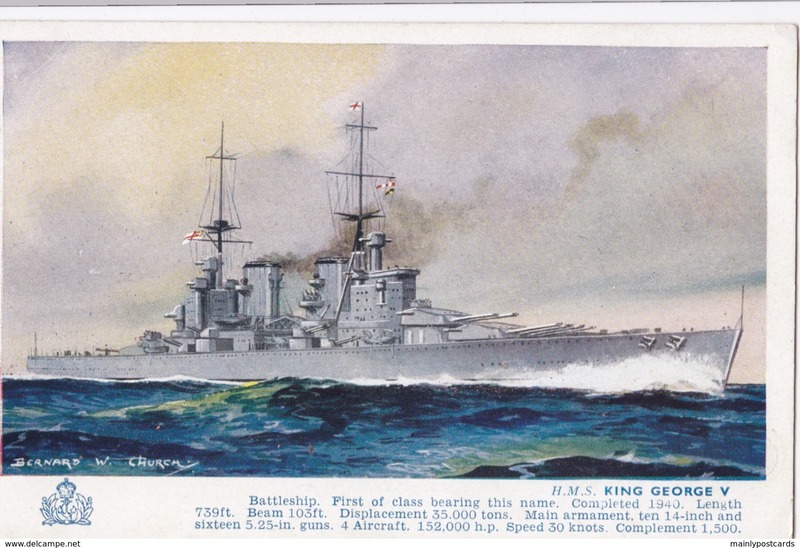 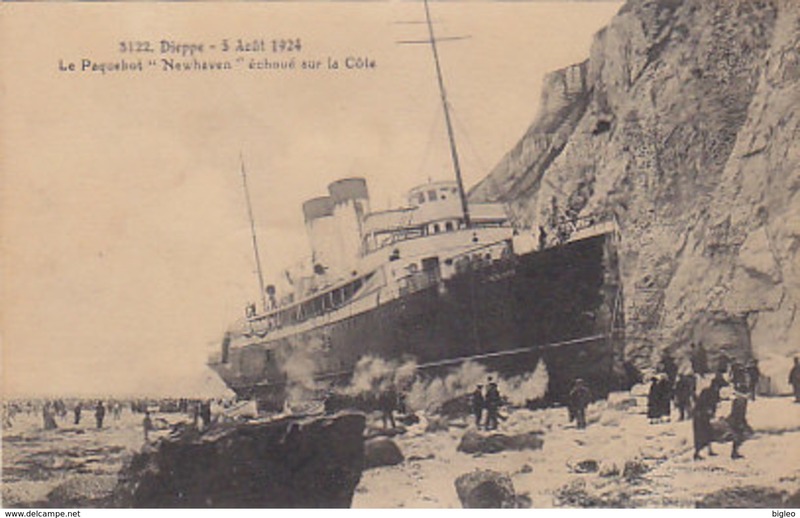 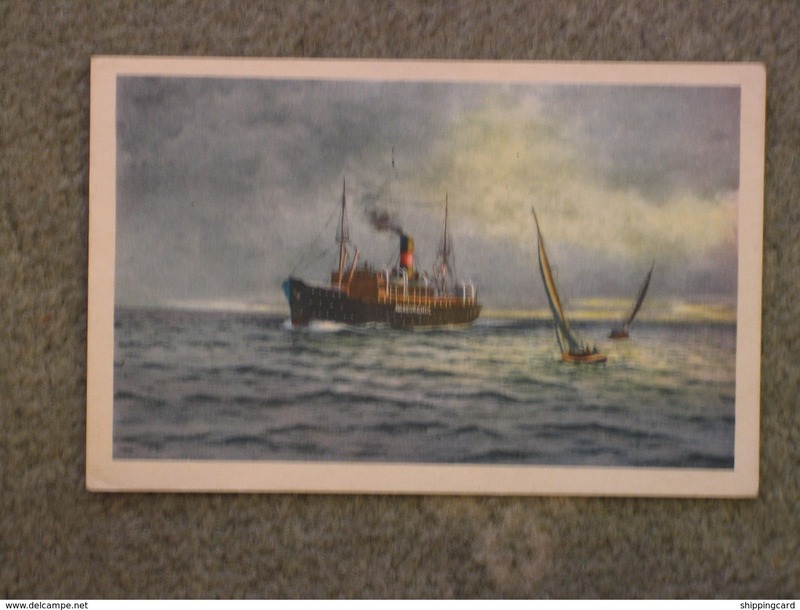 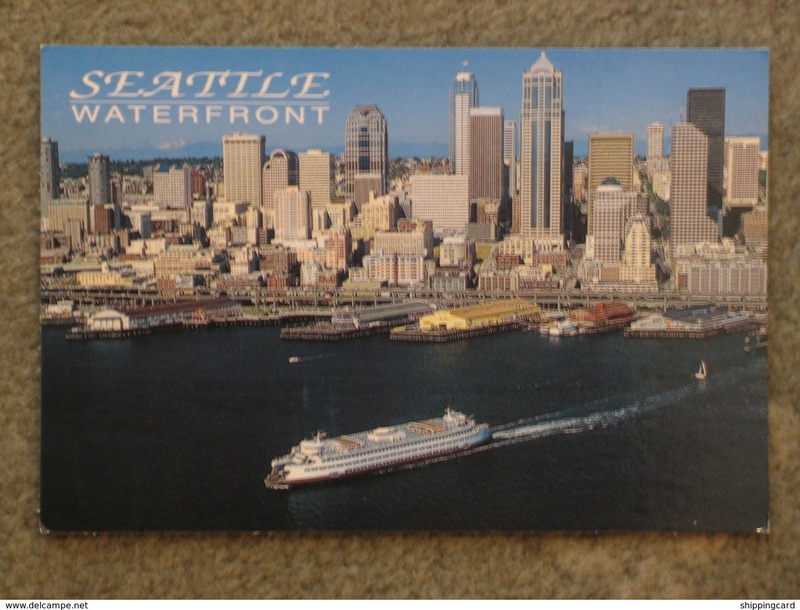 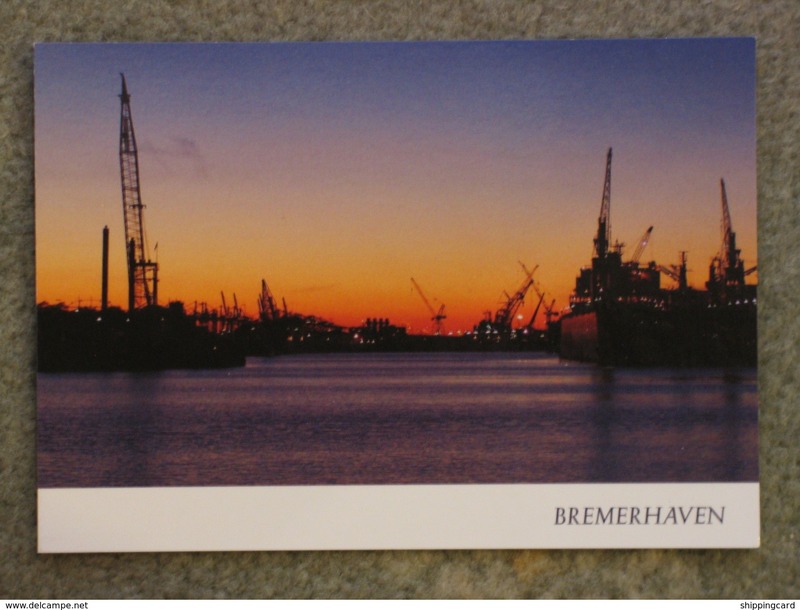 New 17) NORTH SEA FERRIES - M.V. 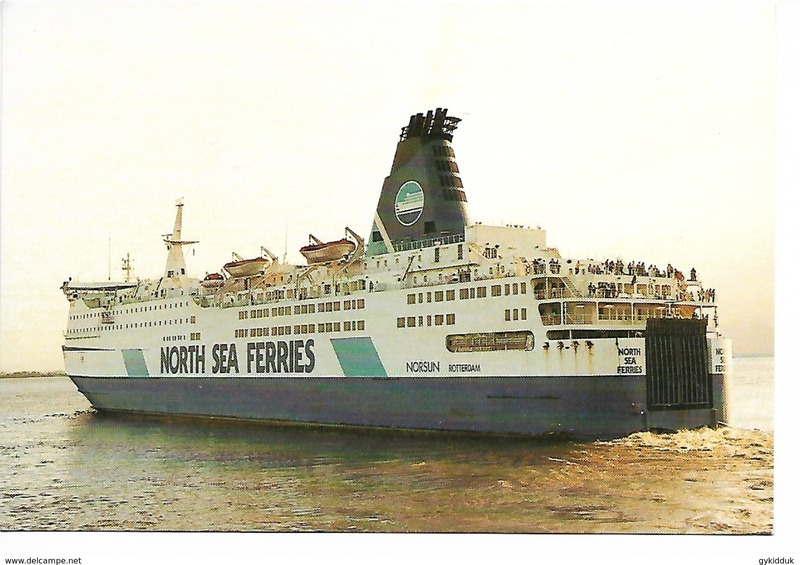 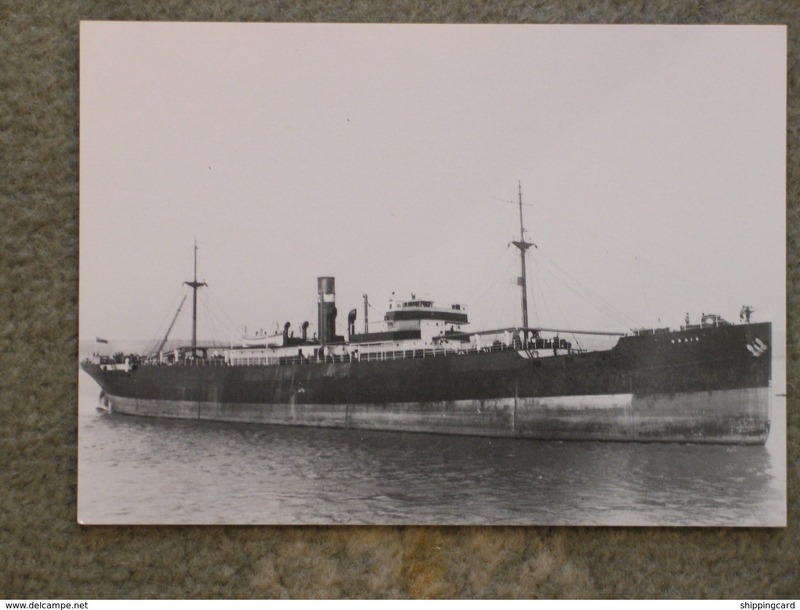 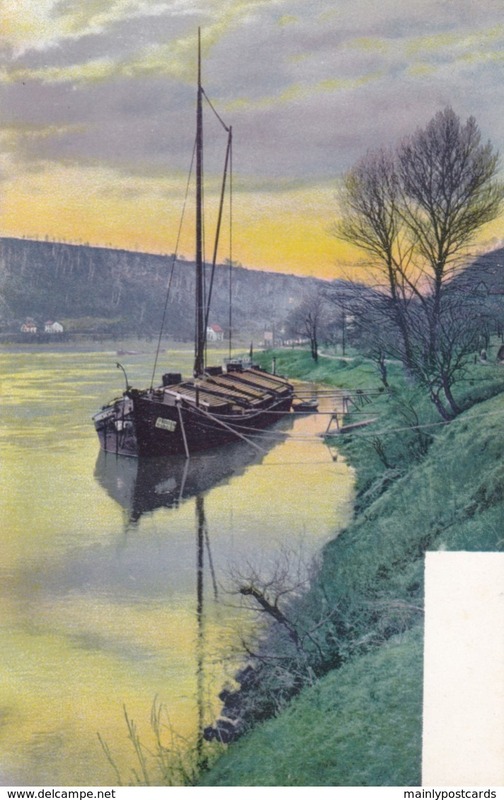 NORSUN IN RIVER HUMBER. 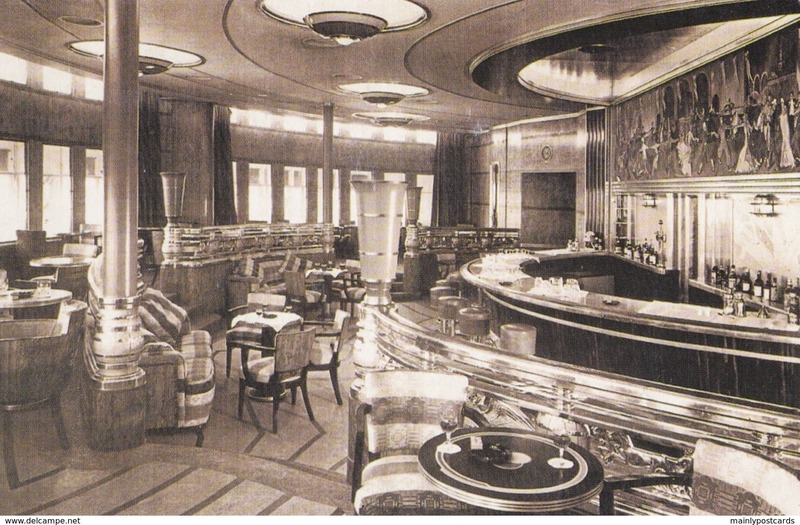 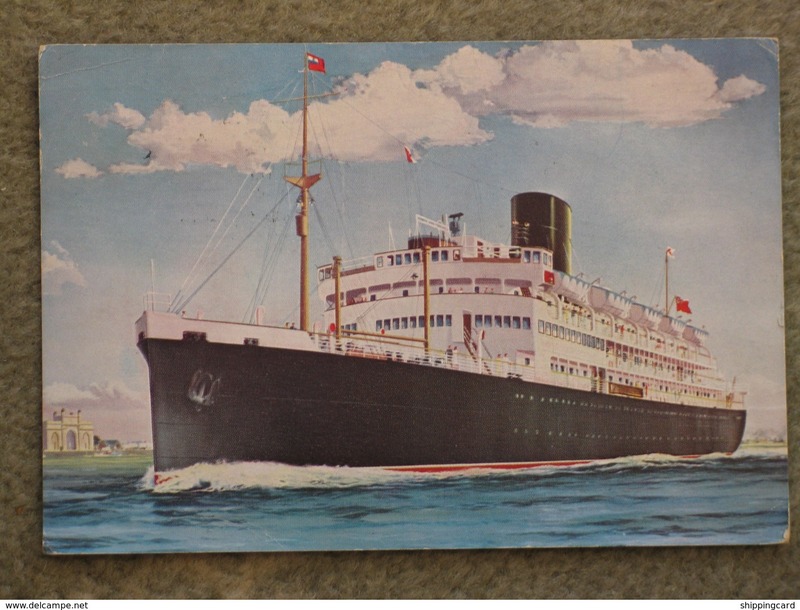 New 17) SWEDISH LLOYD FERRIES - S/S SUECIA / S/S BRITANNIA. 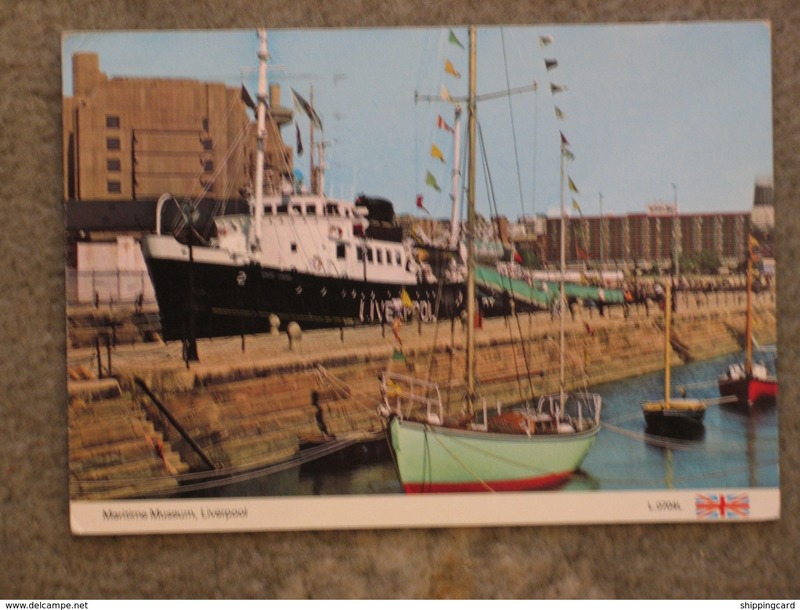 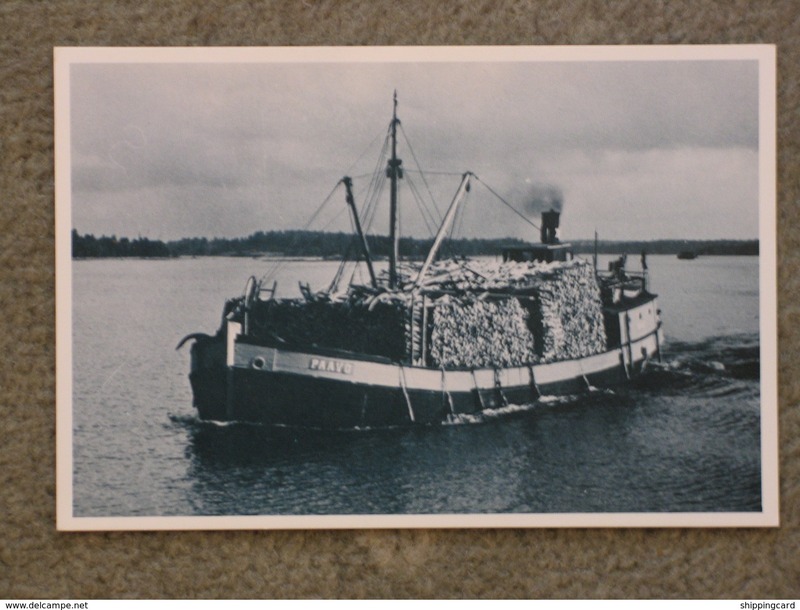 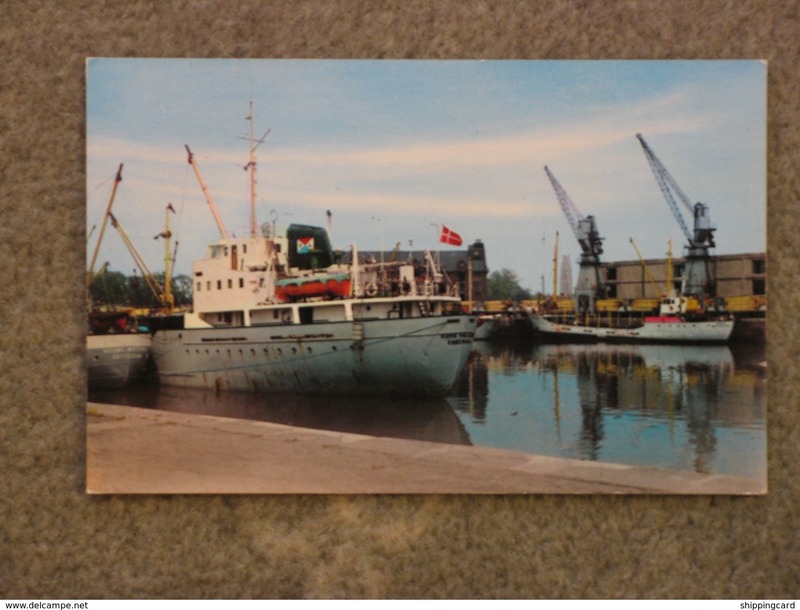 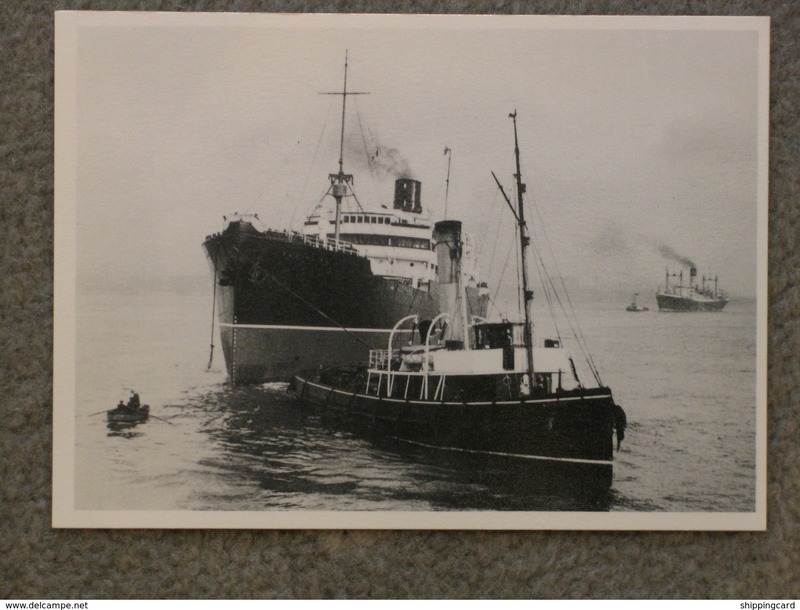 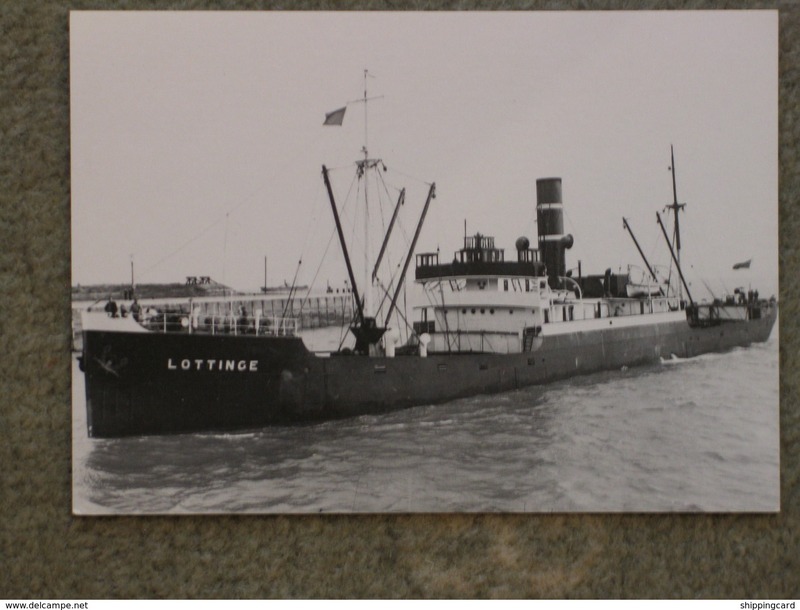 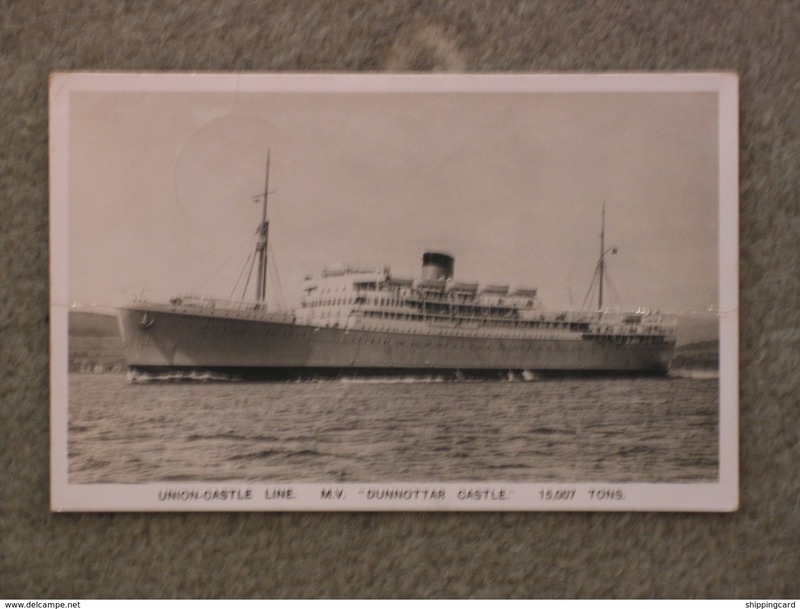 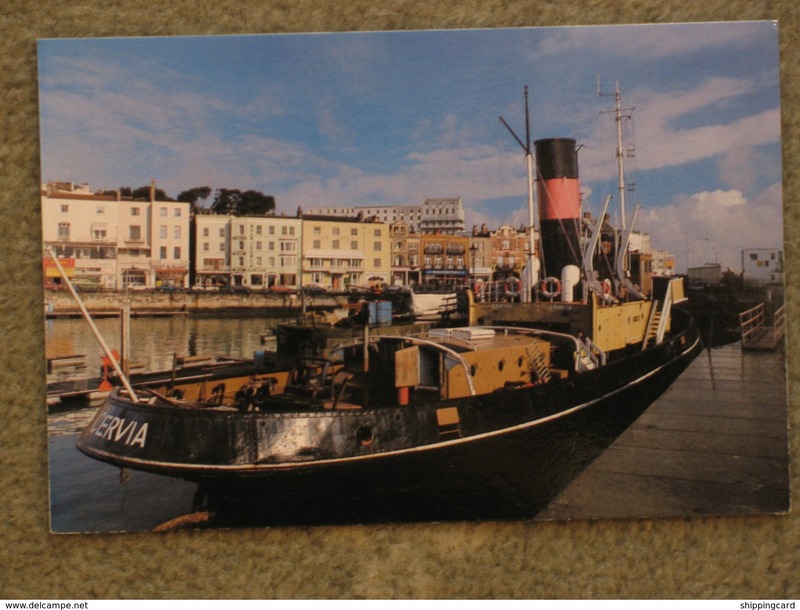 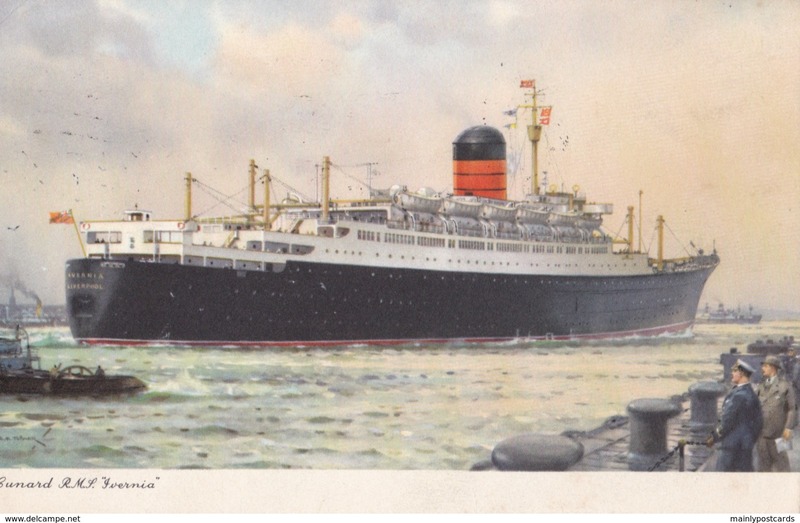 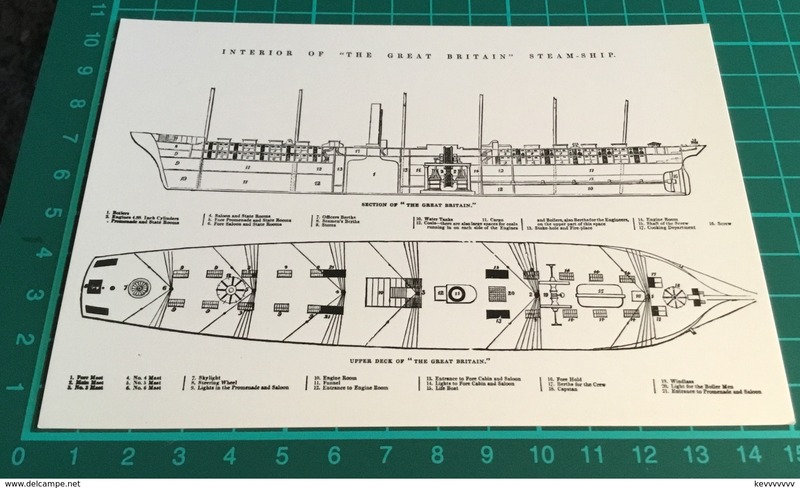 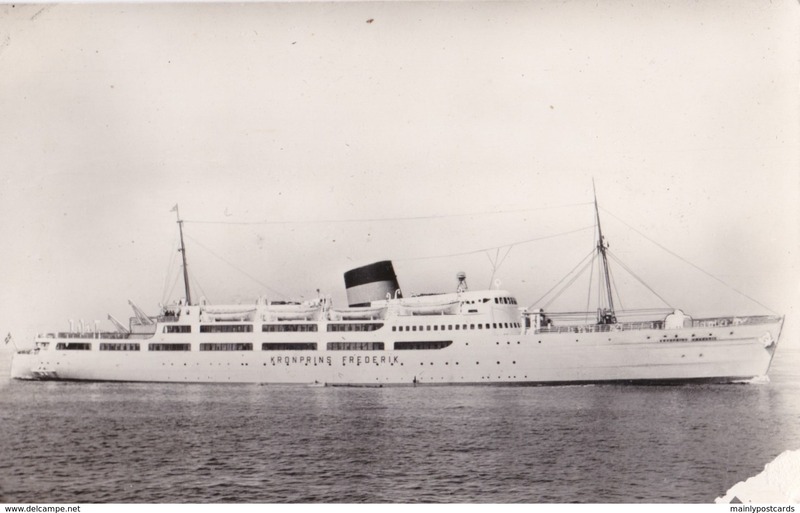 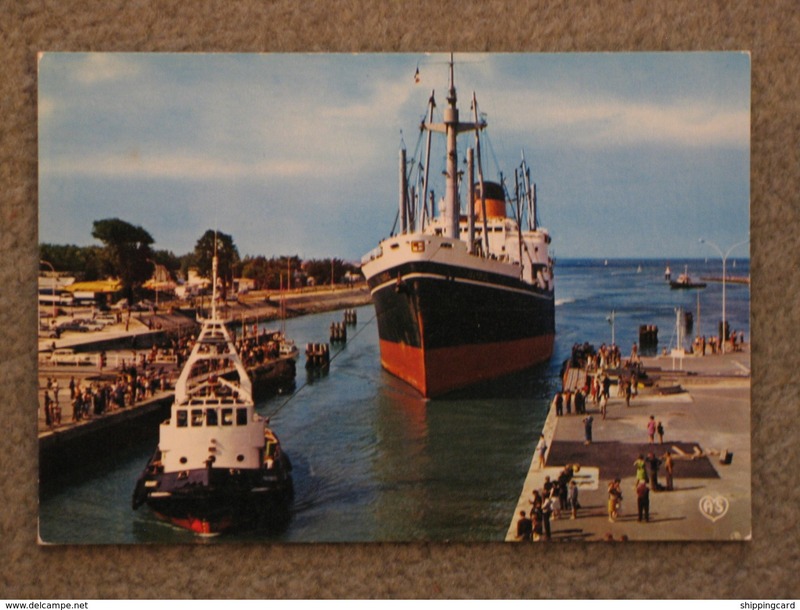 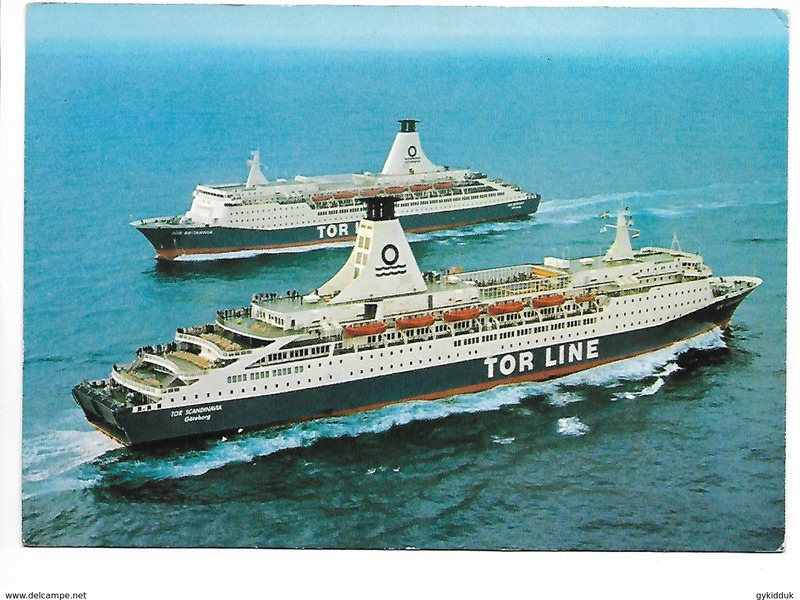 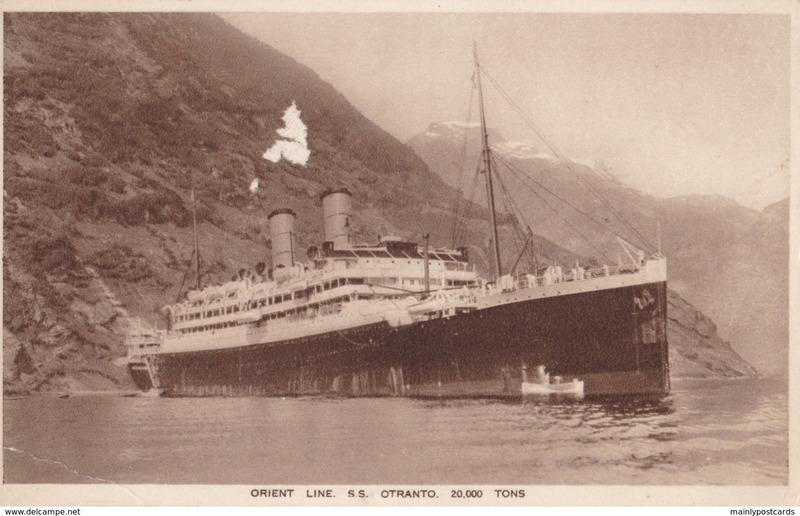 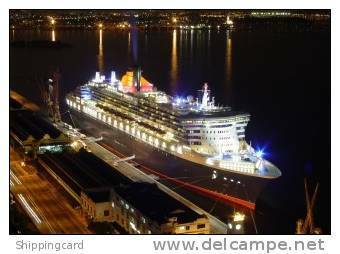 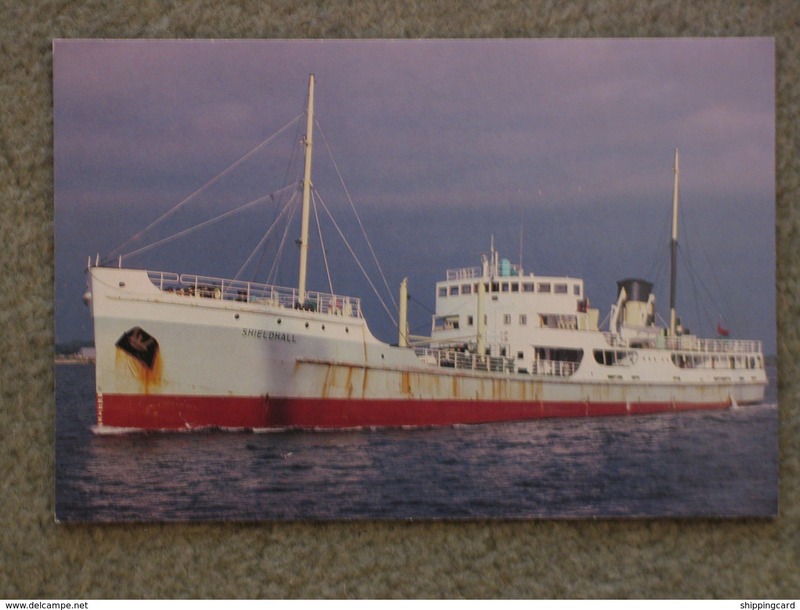 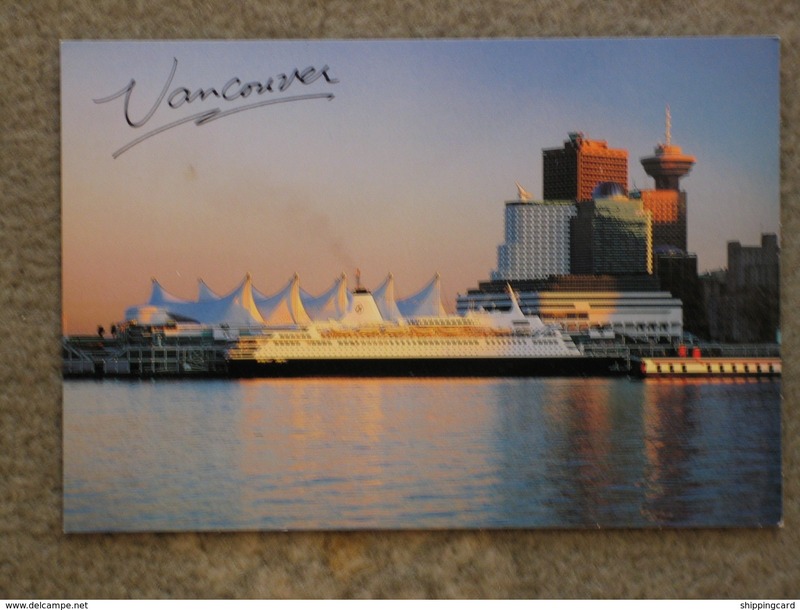 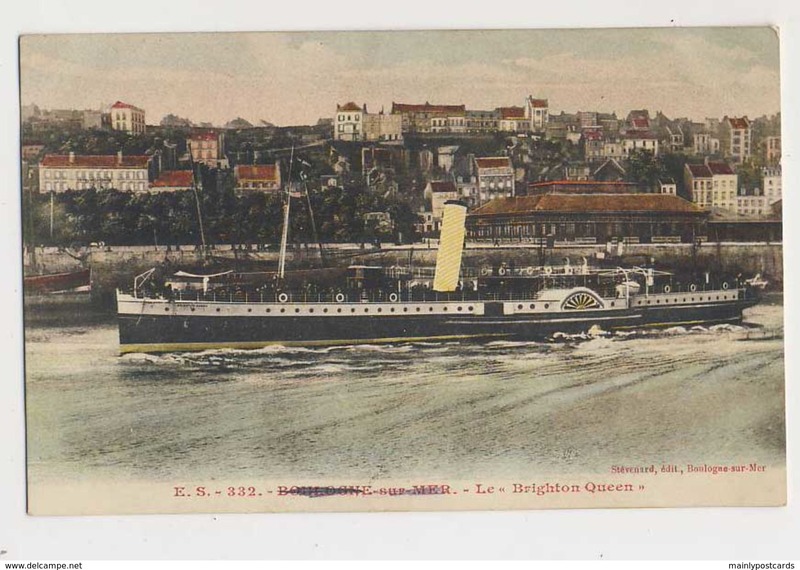 New 17) TOR LINE FERRIES - M/S TOR BRITANNIA & TOR SCANDINAVIA c?. 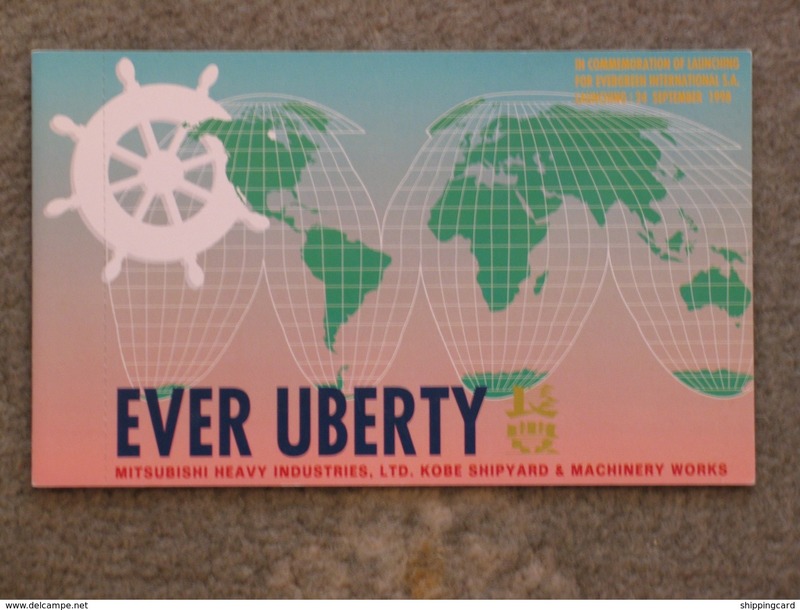 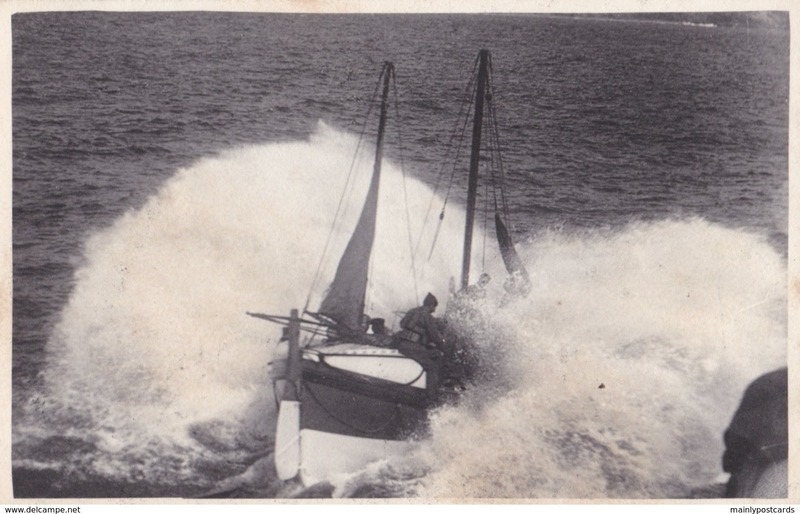 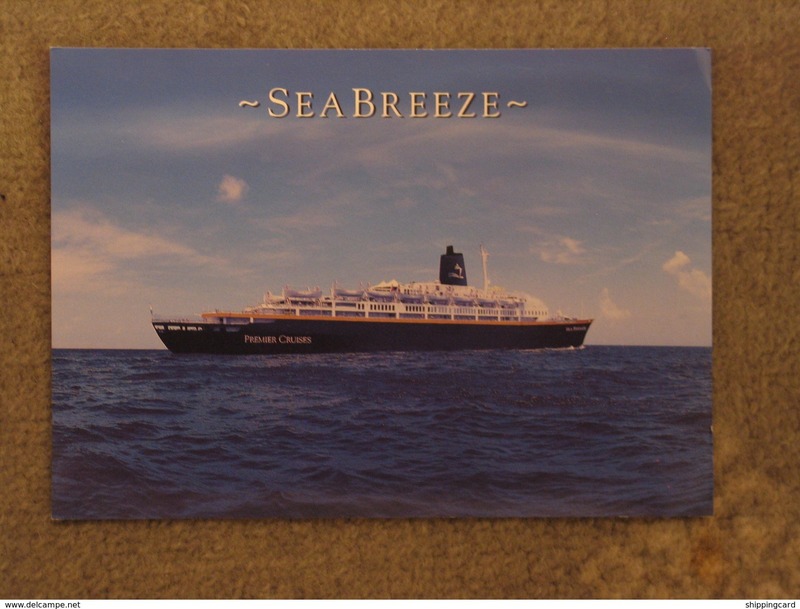 New AN13 Shipping - Life boat?? 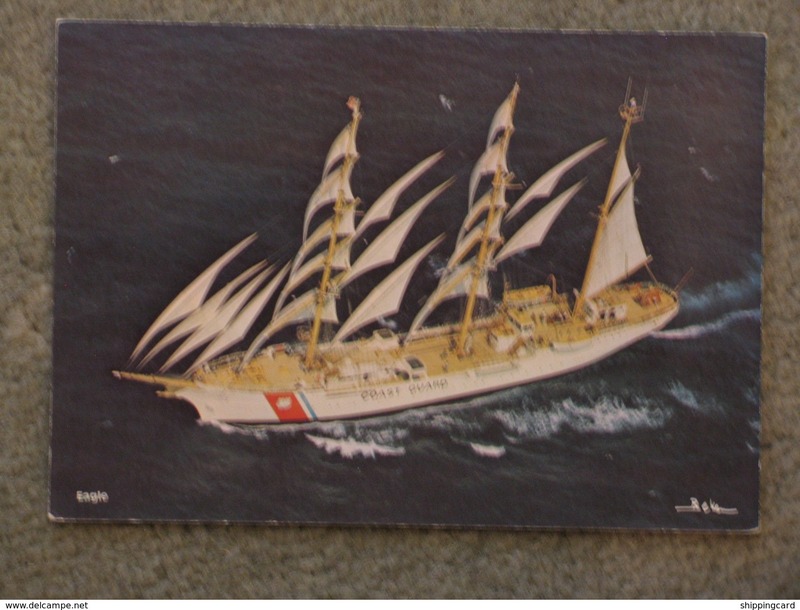 18) FROM THE SOUTH POLE EXPEDITION - 'FRAM' - AT THE ICE BREAKER. 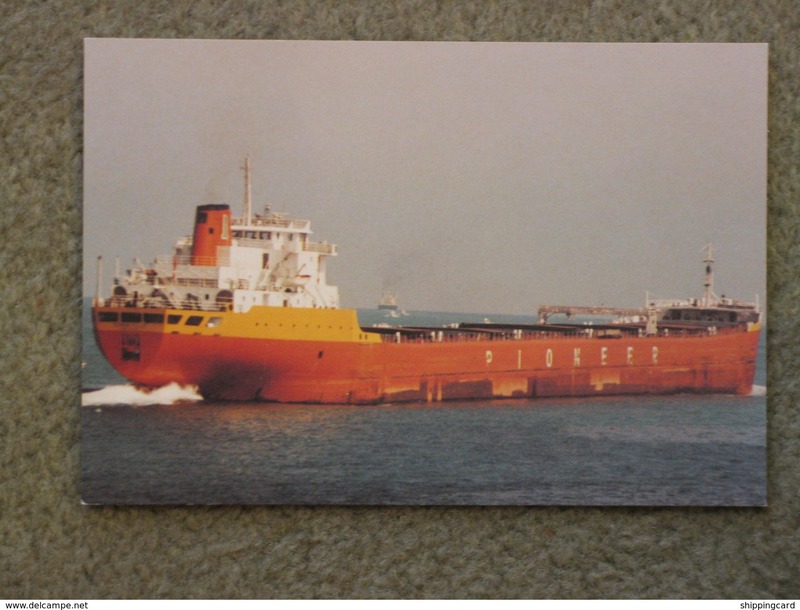 18) 'RED EAGLE' - SOUTHAMPTON / EAST COWES RED FUNNEL FERRIES. 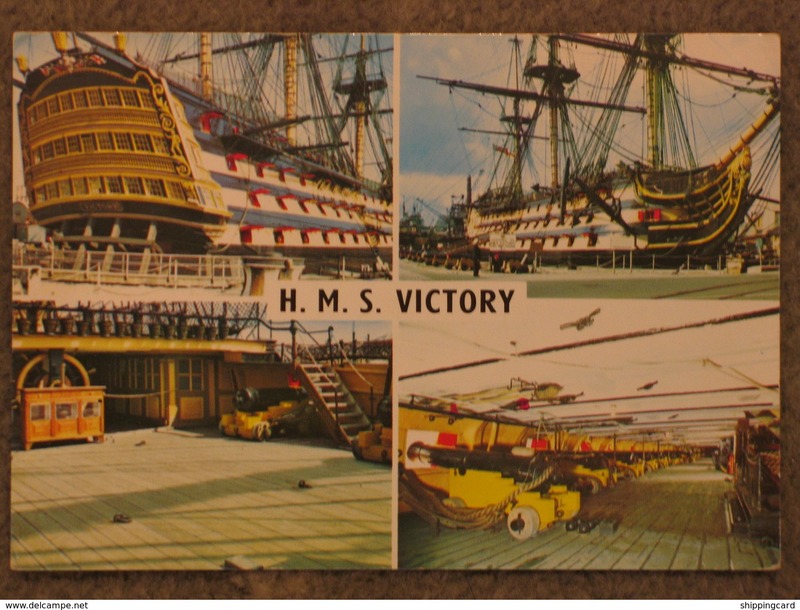 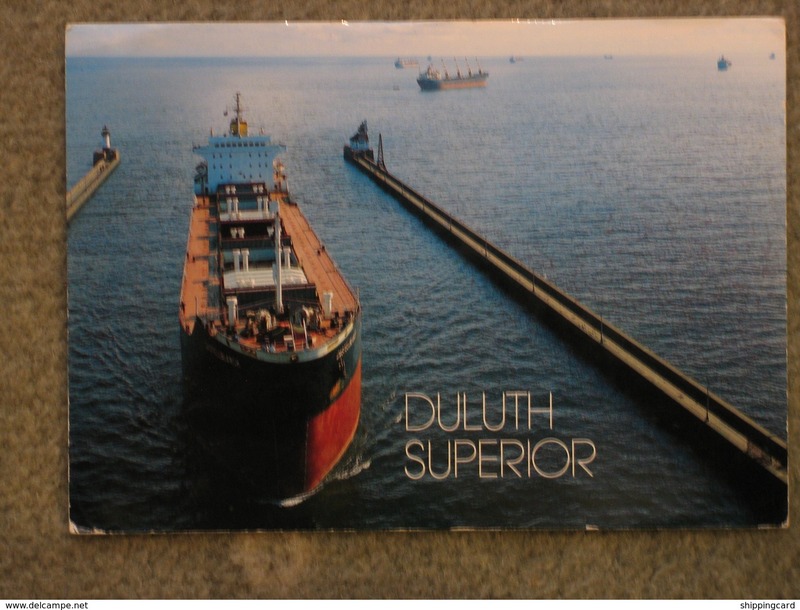 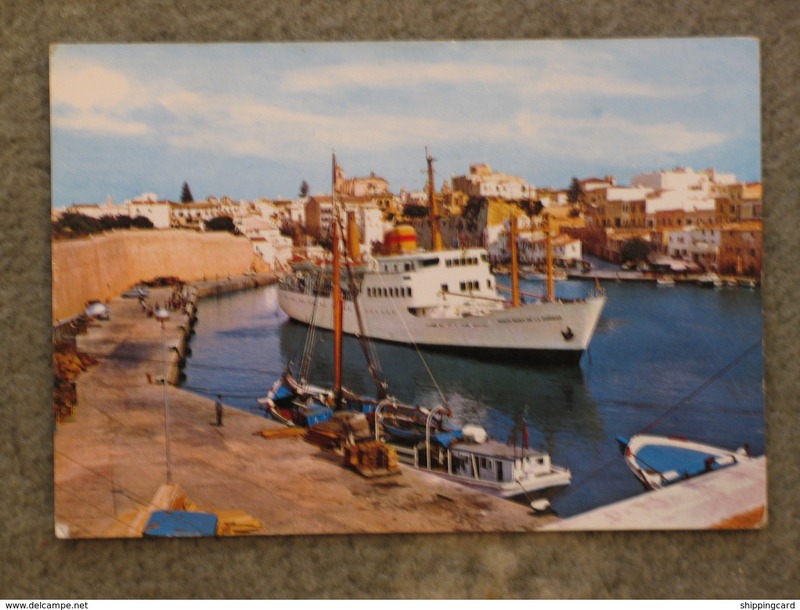 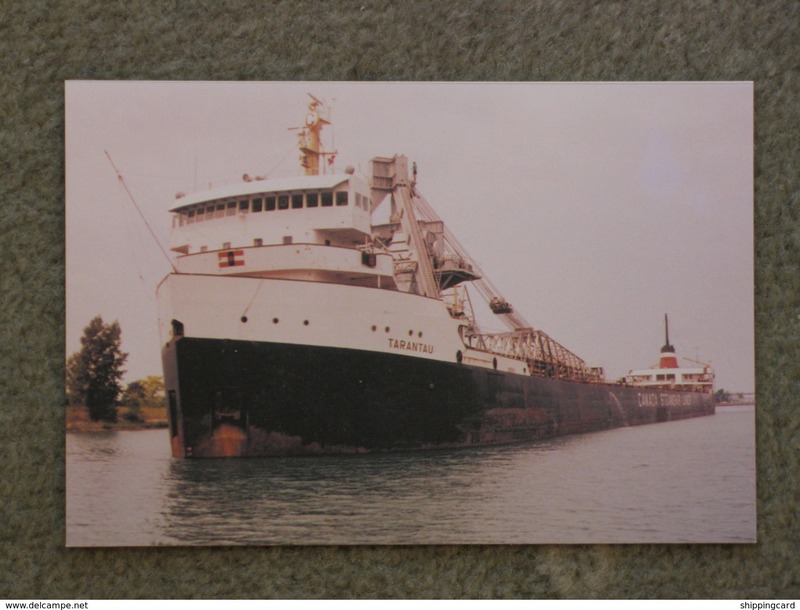 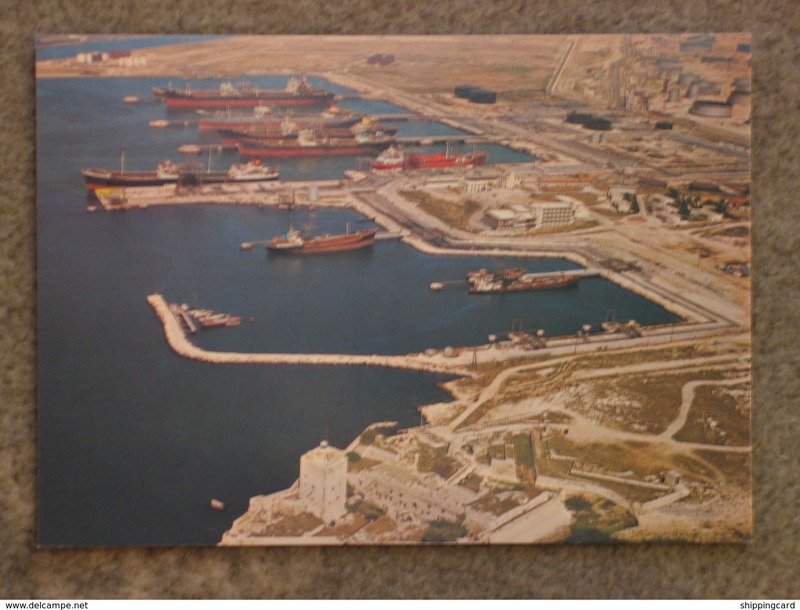 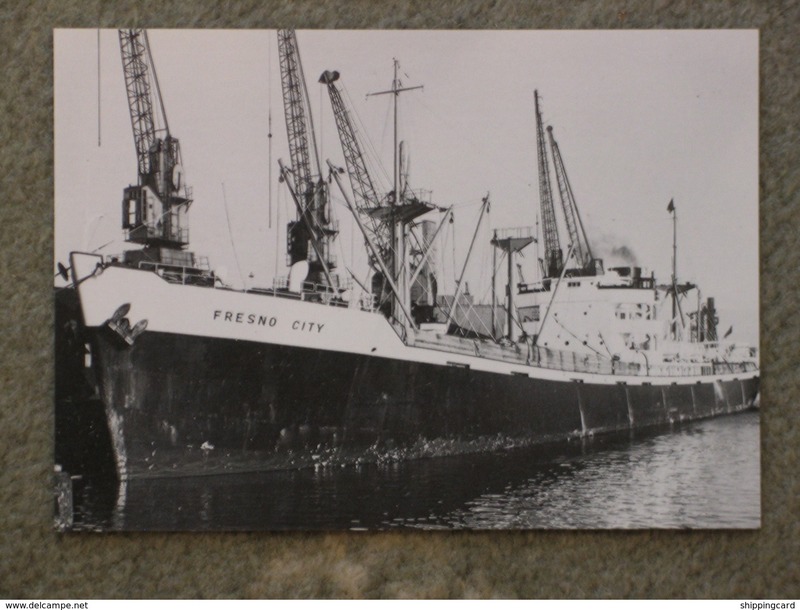 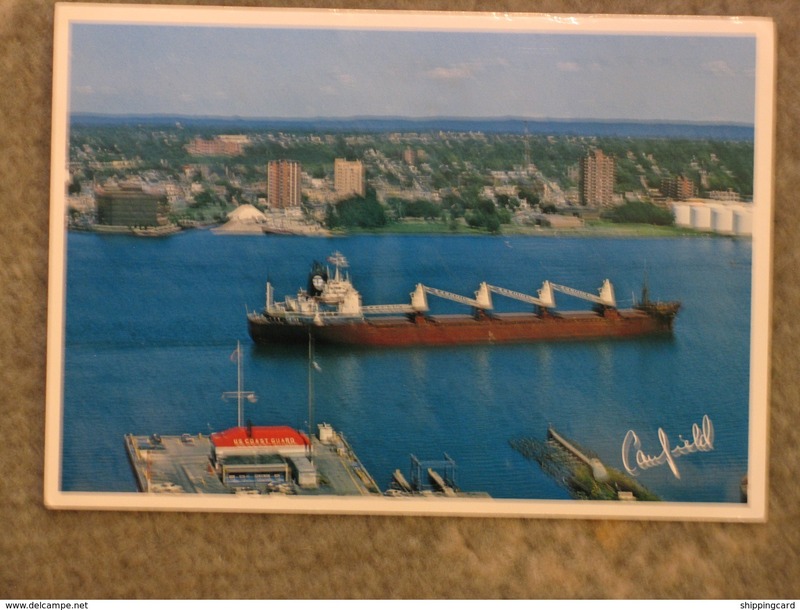 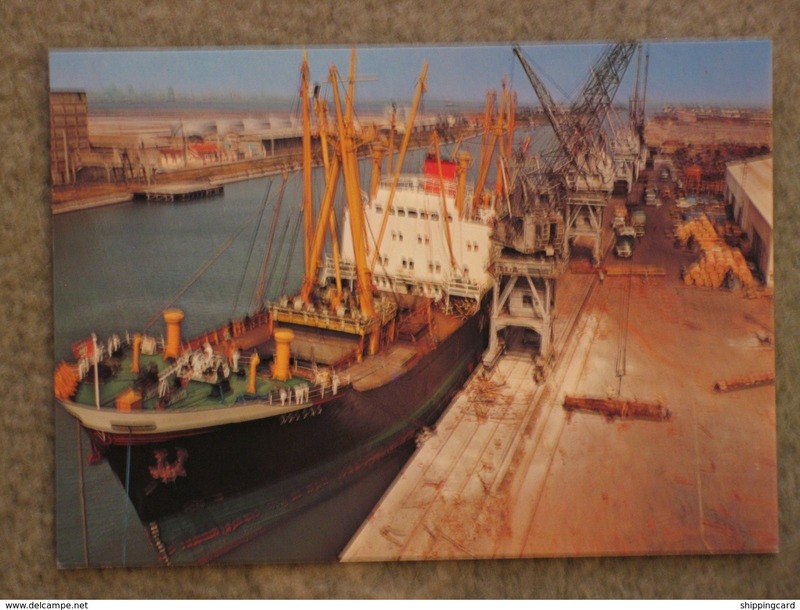 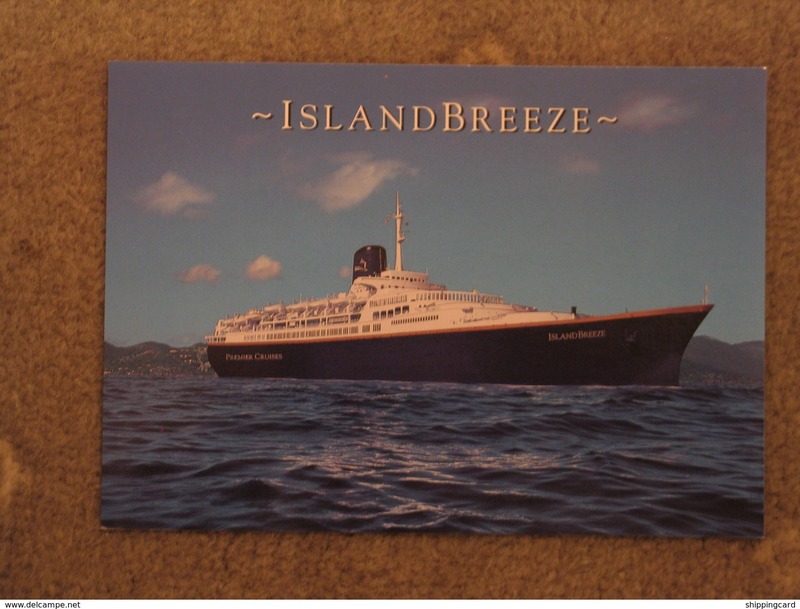 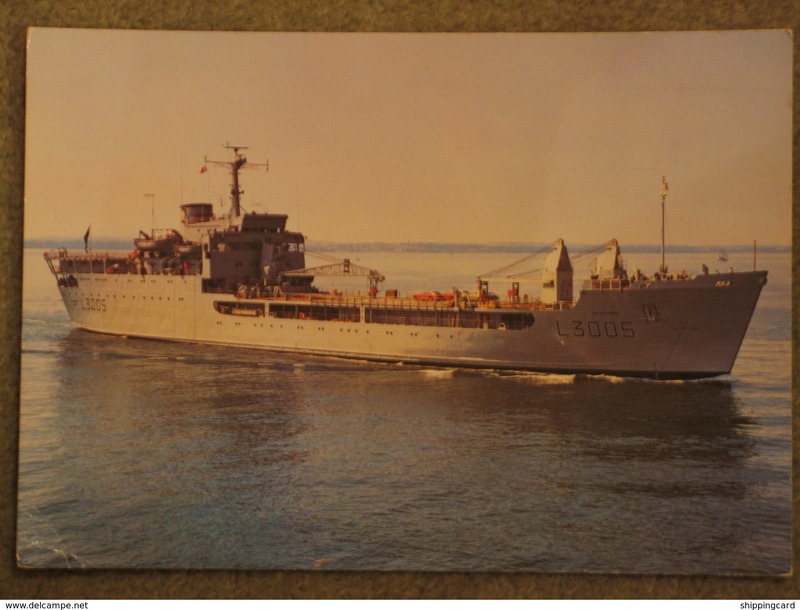 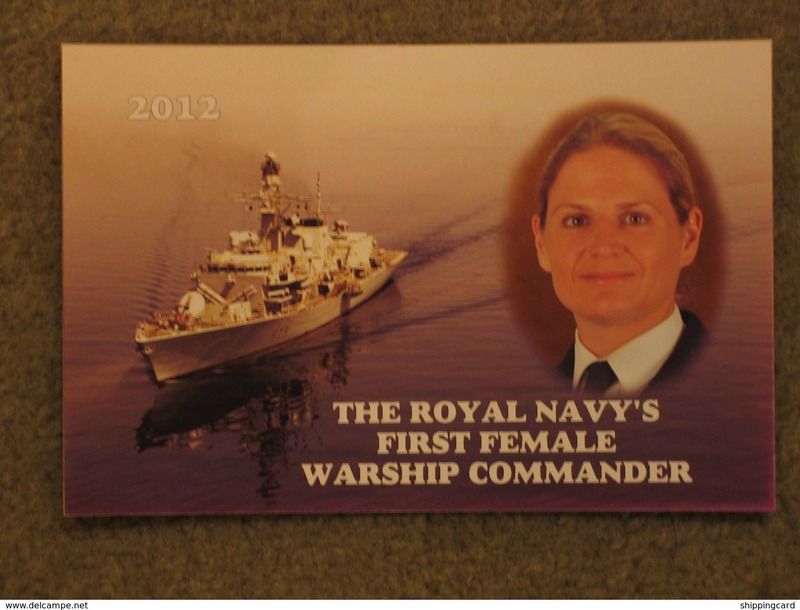 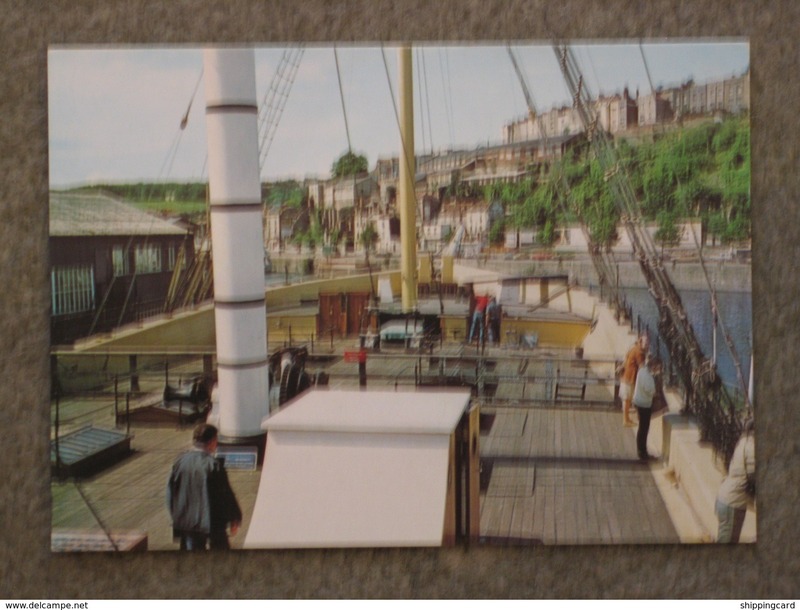 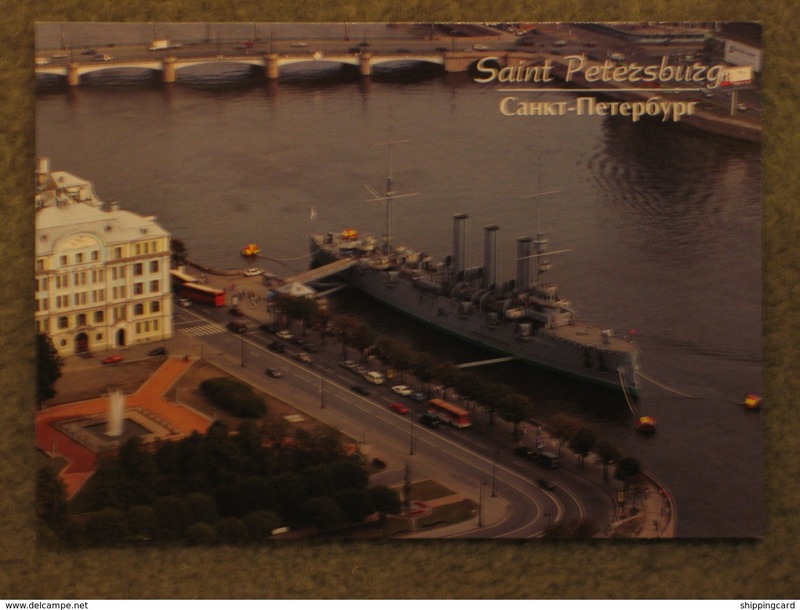 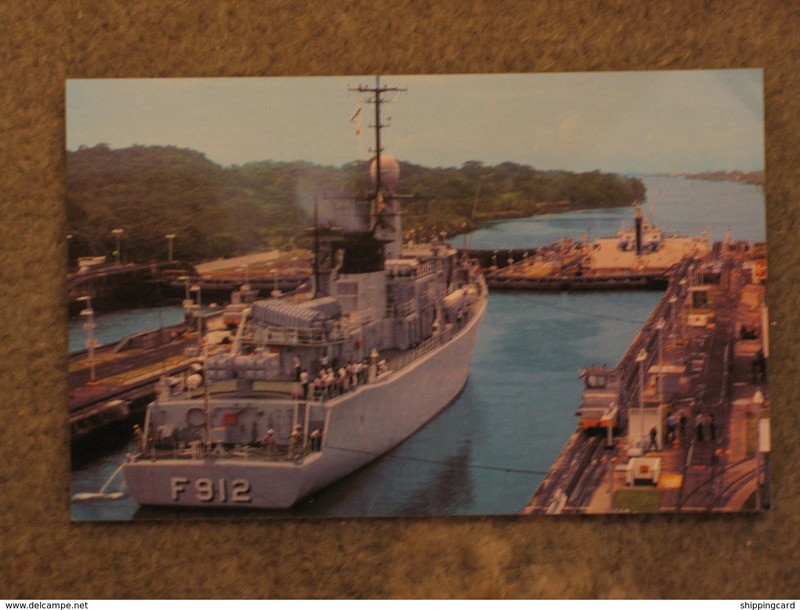 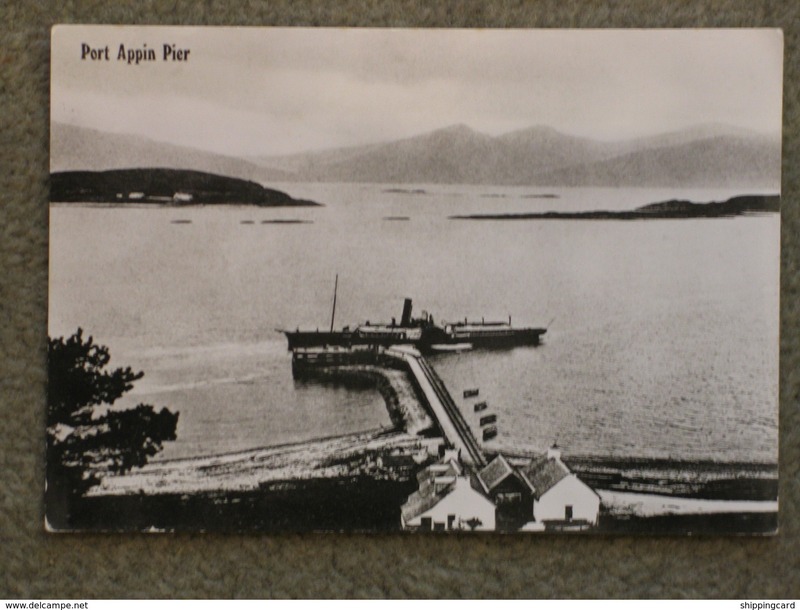 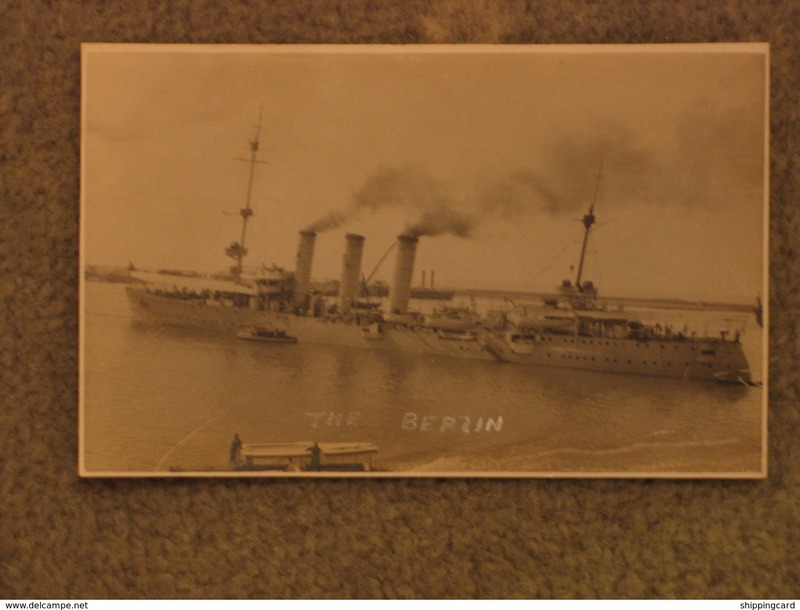 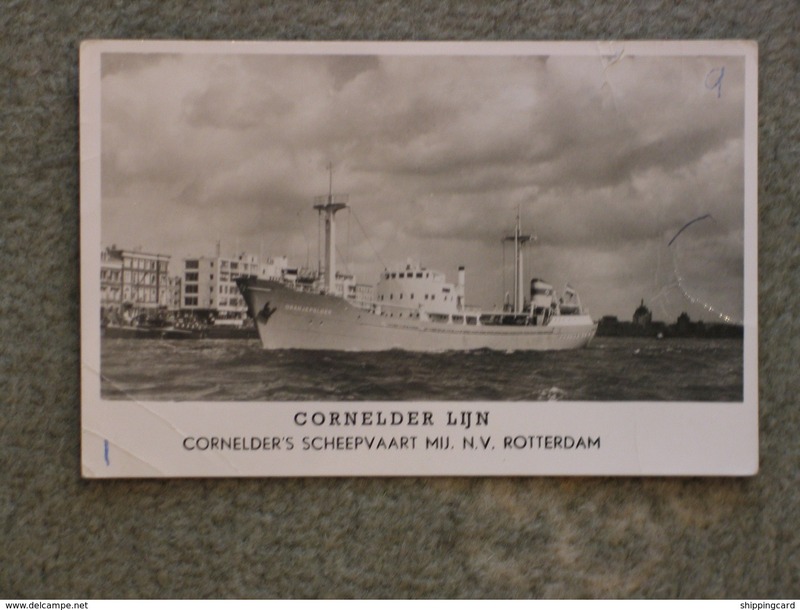 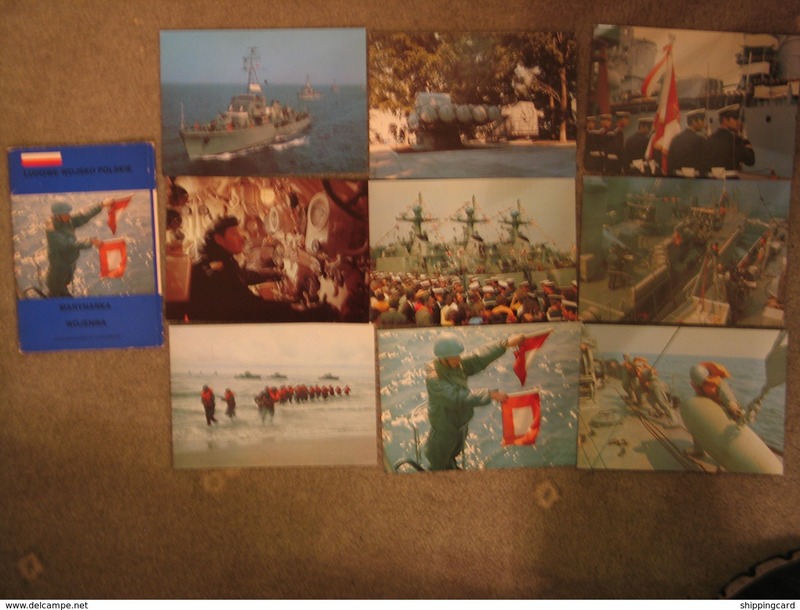 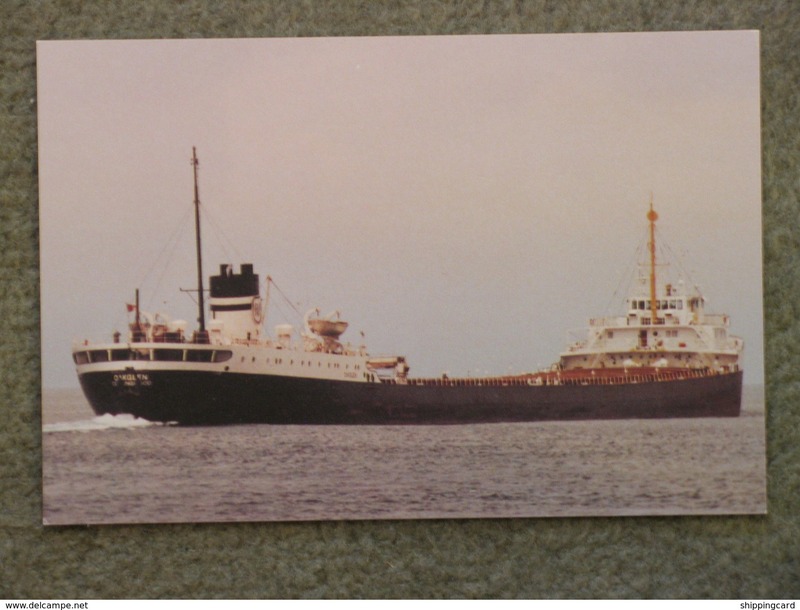 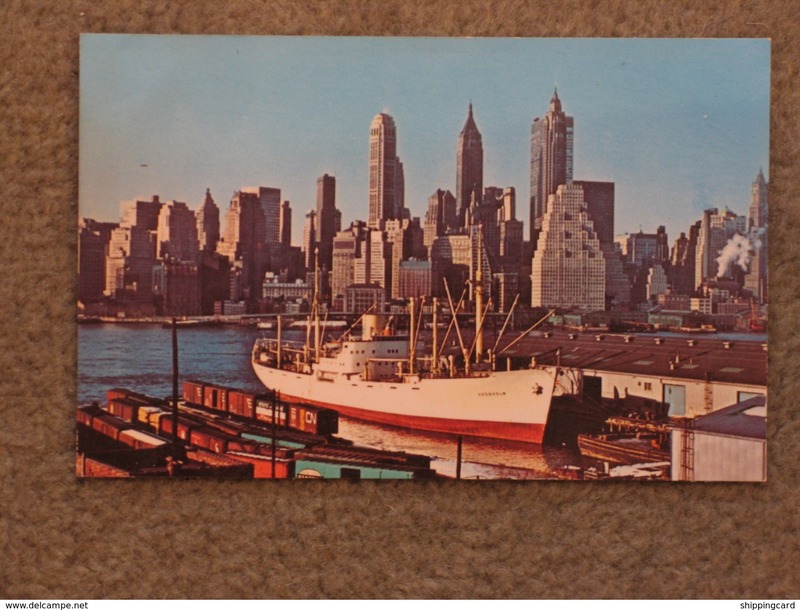 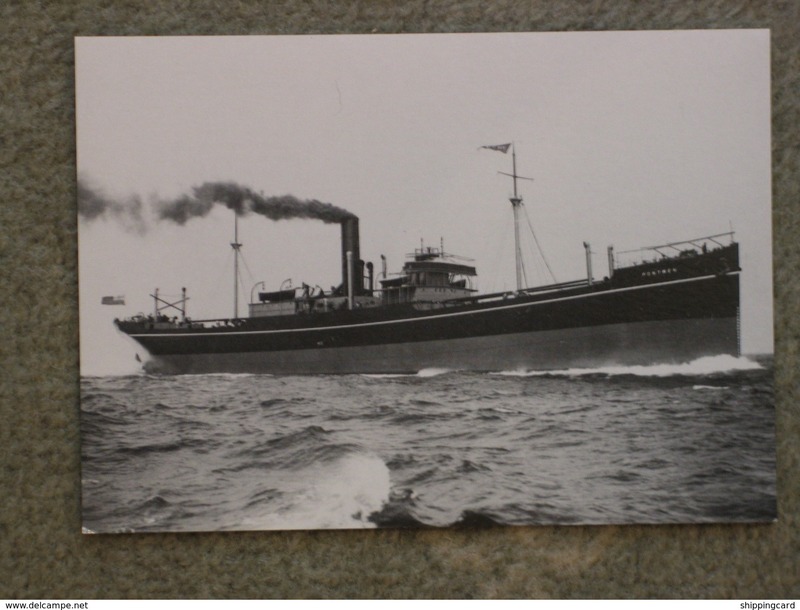 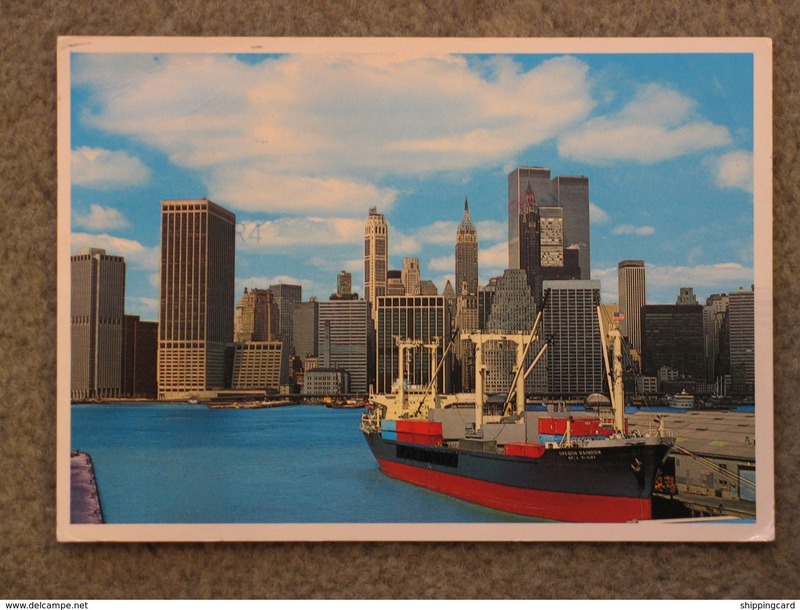 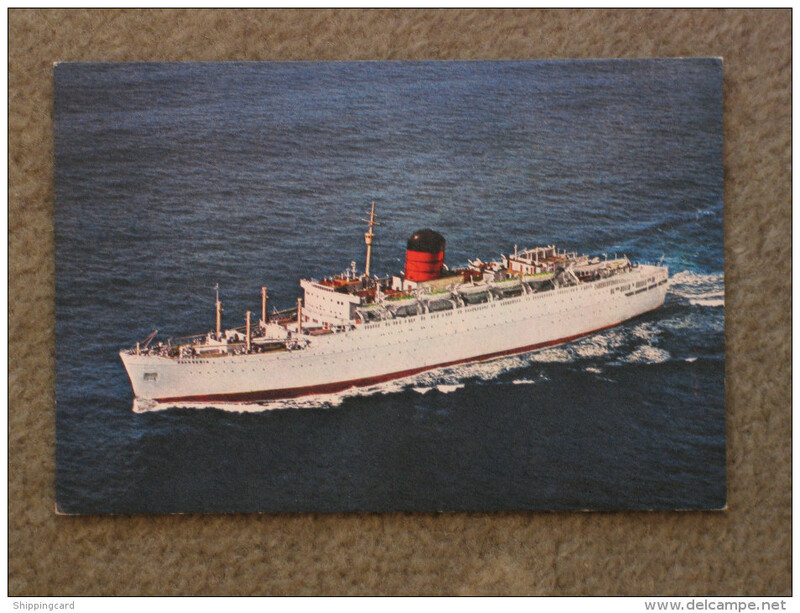 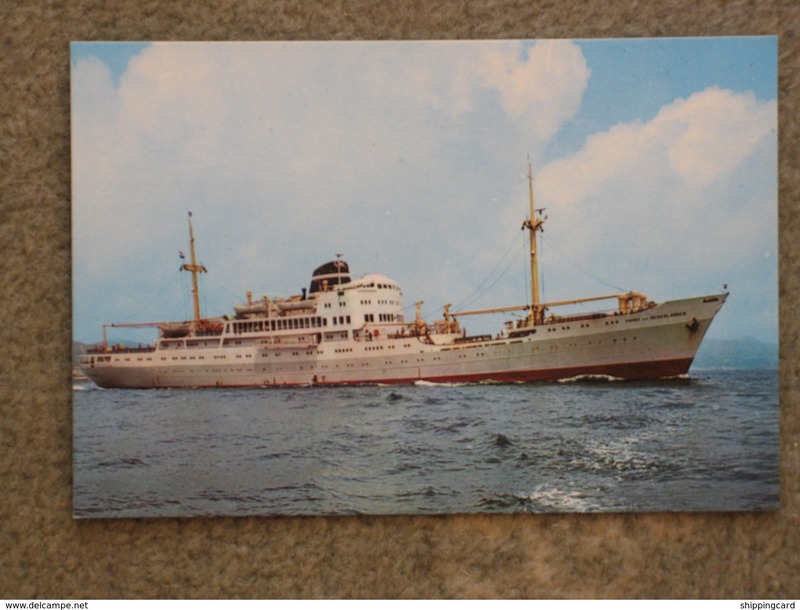 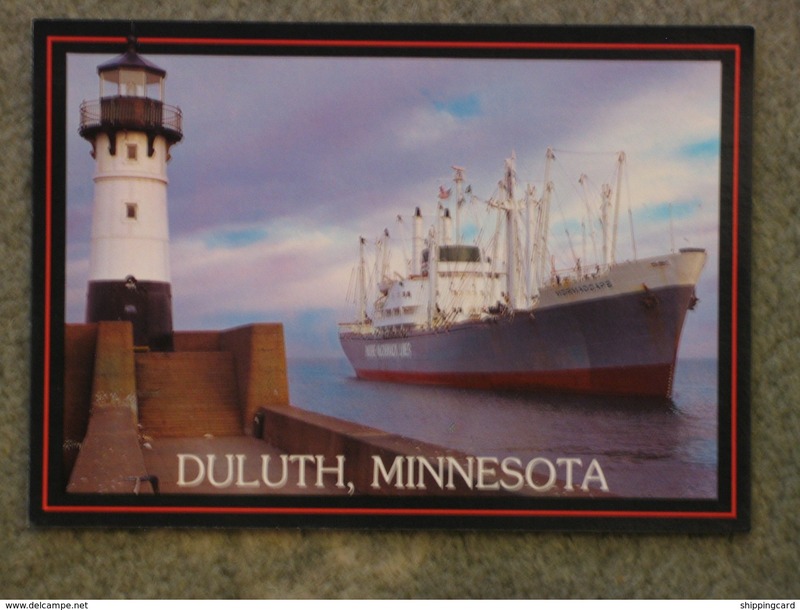 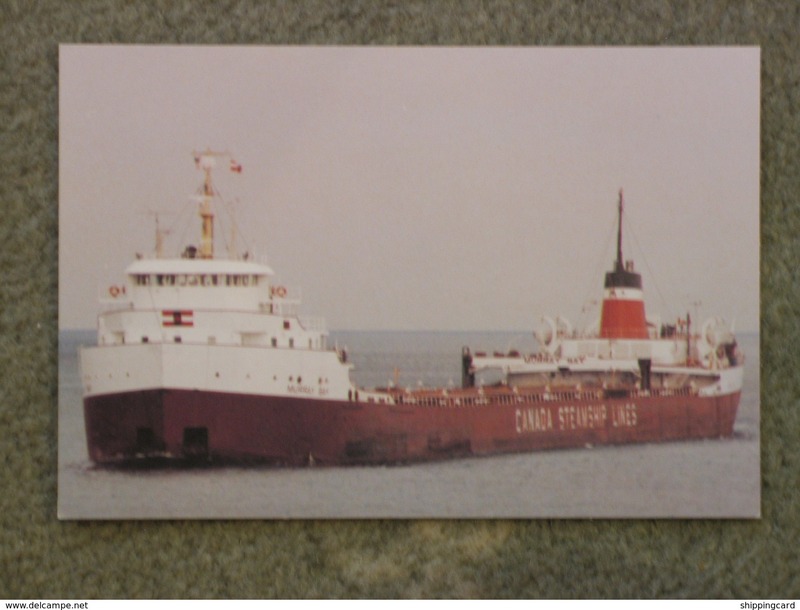 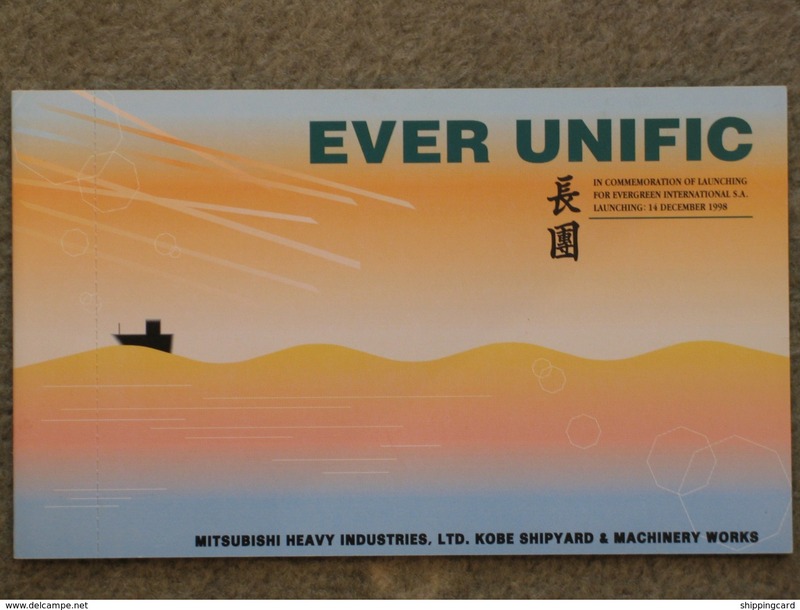 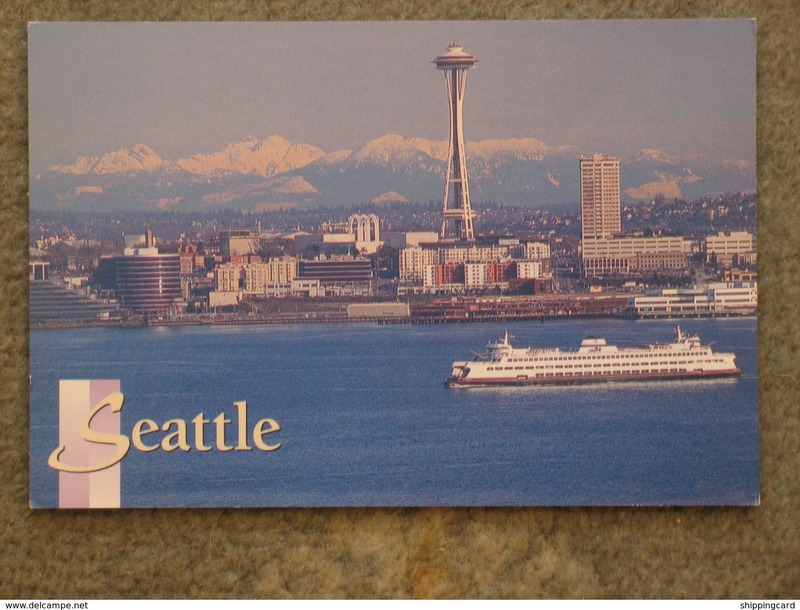 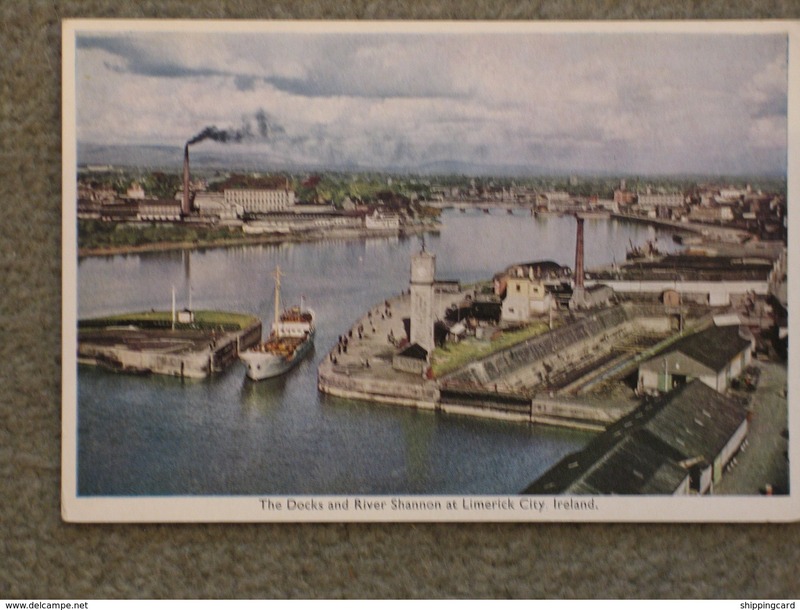 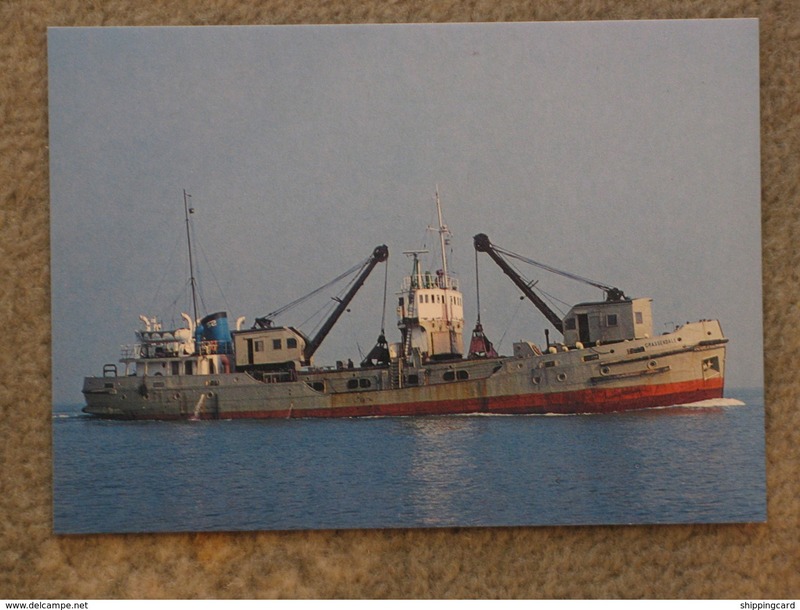 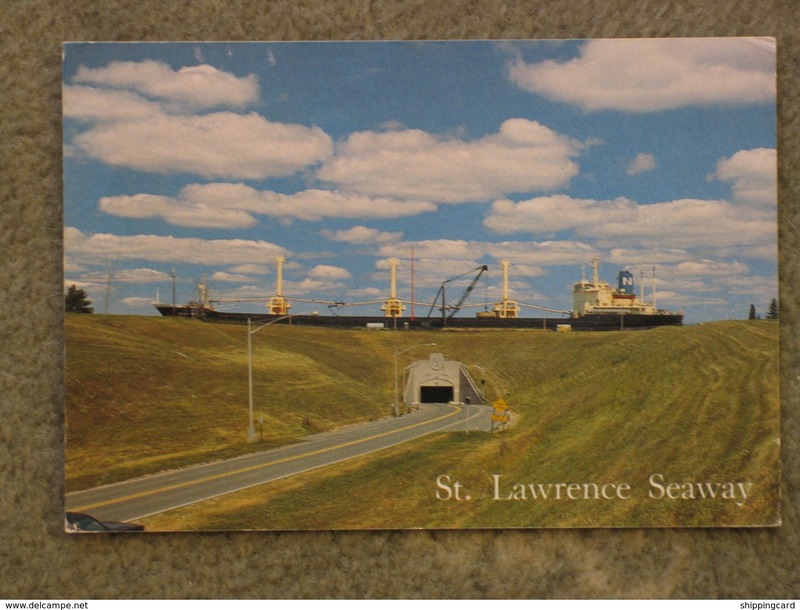 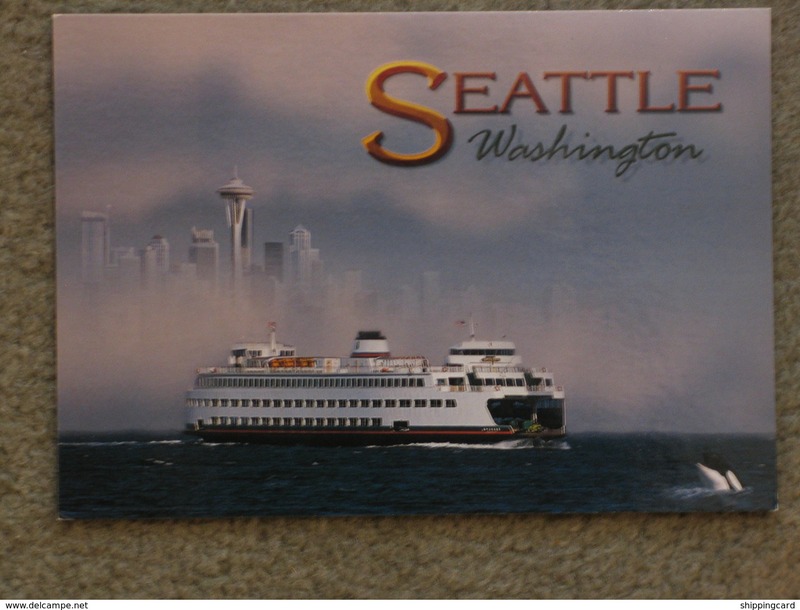 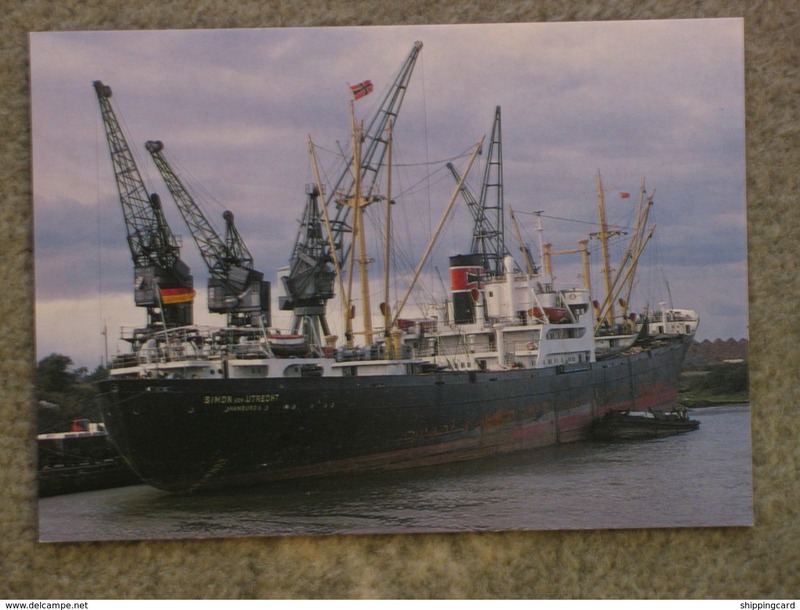 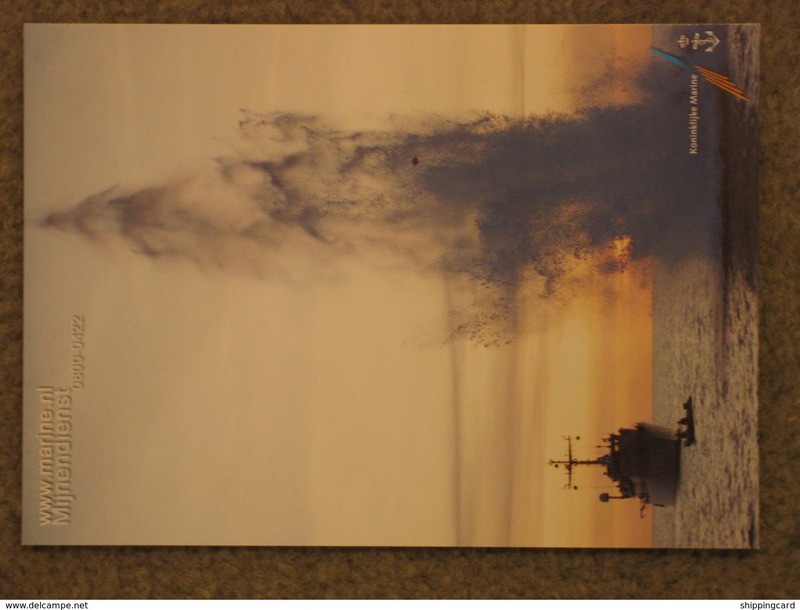 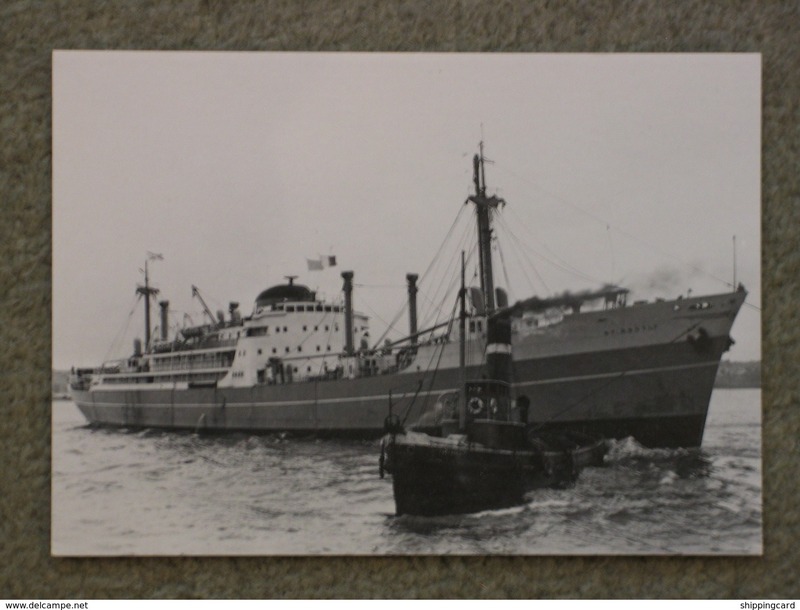 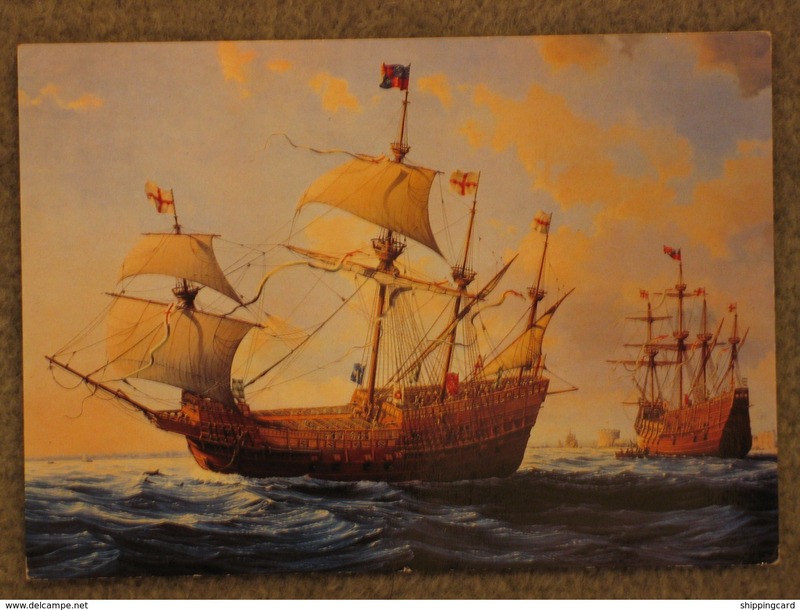 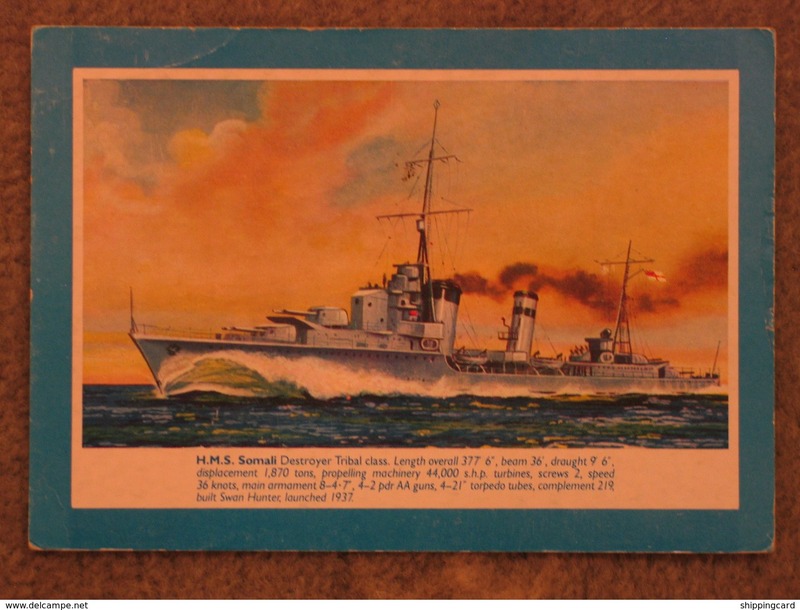 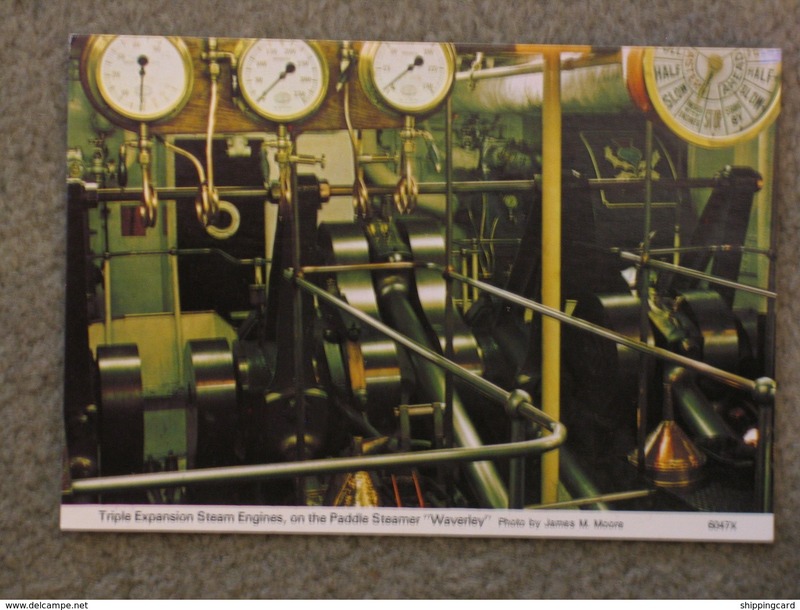 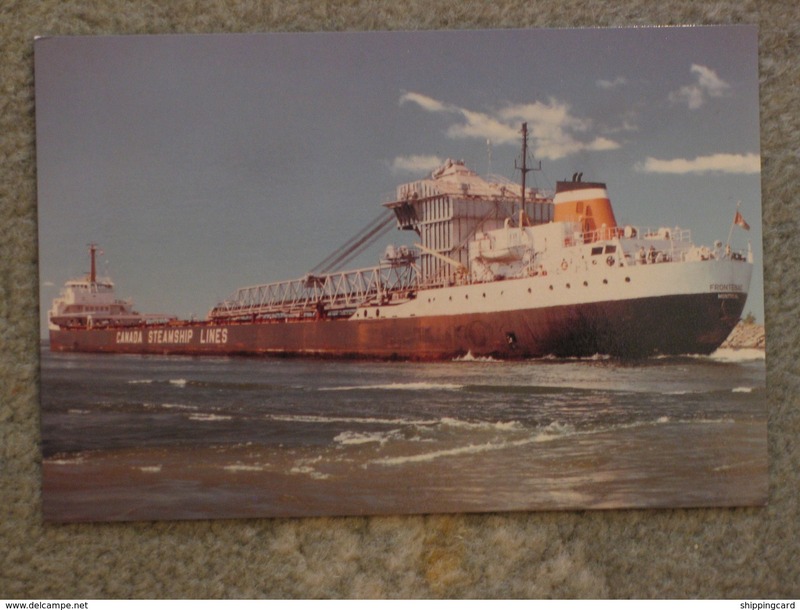 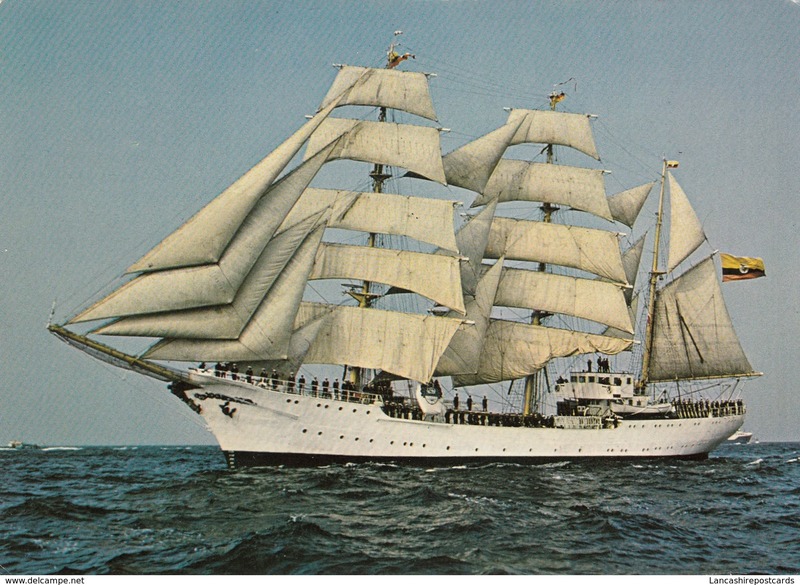 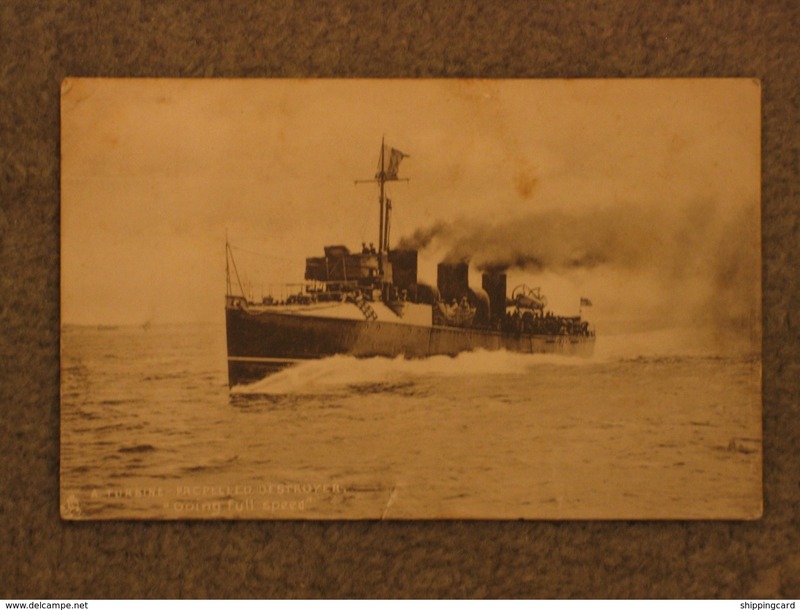 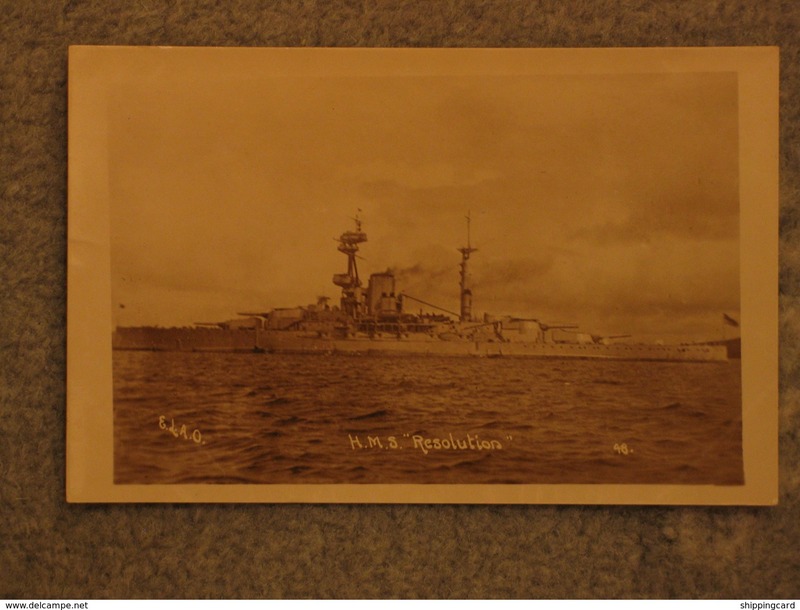 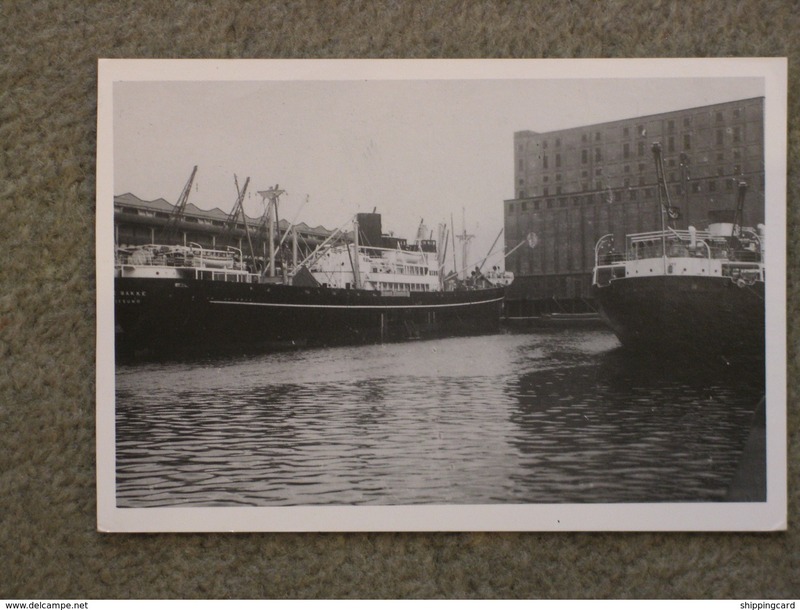 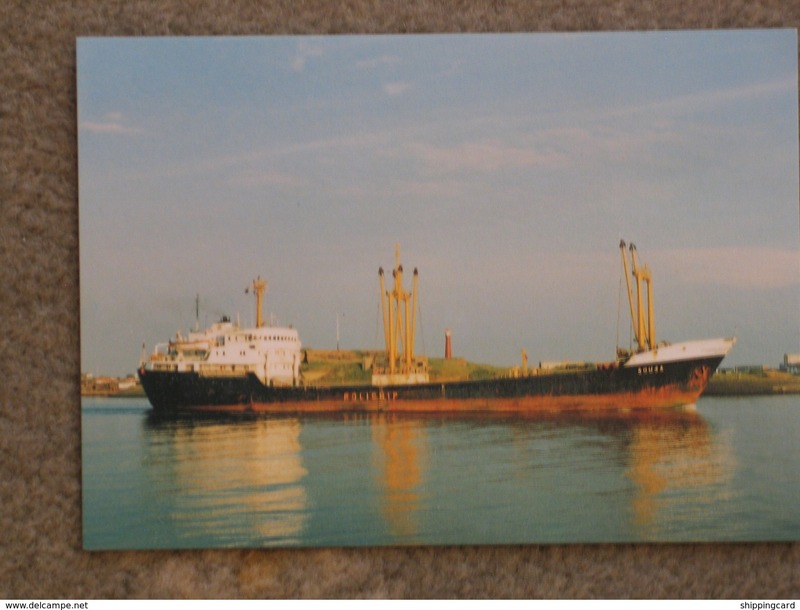 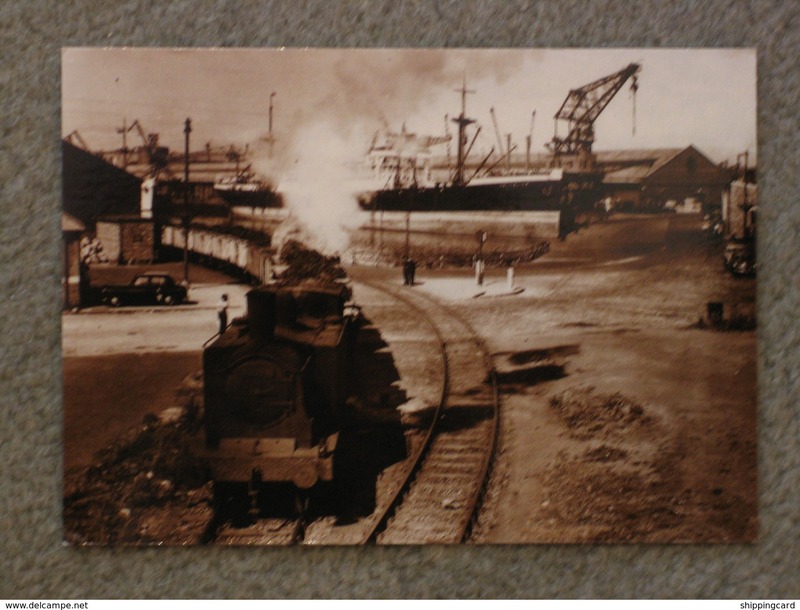 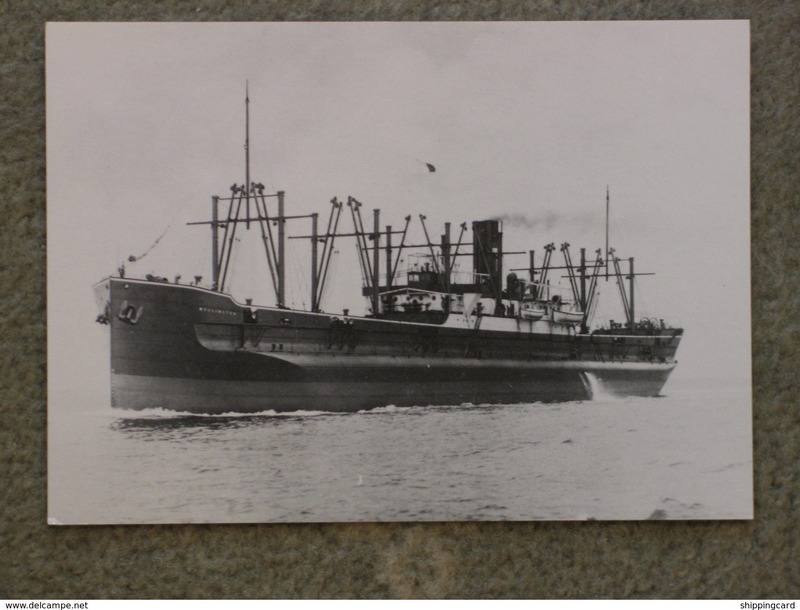 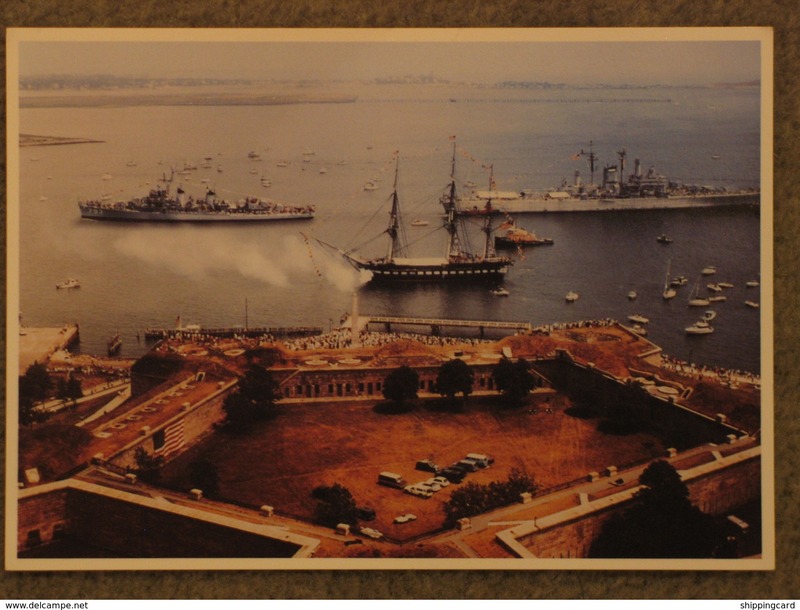 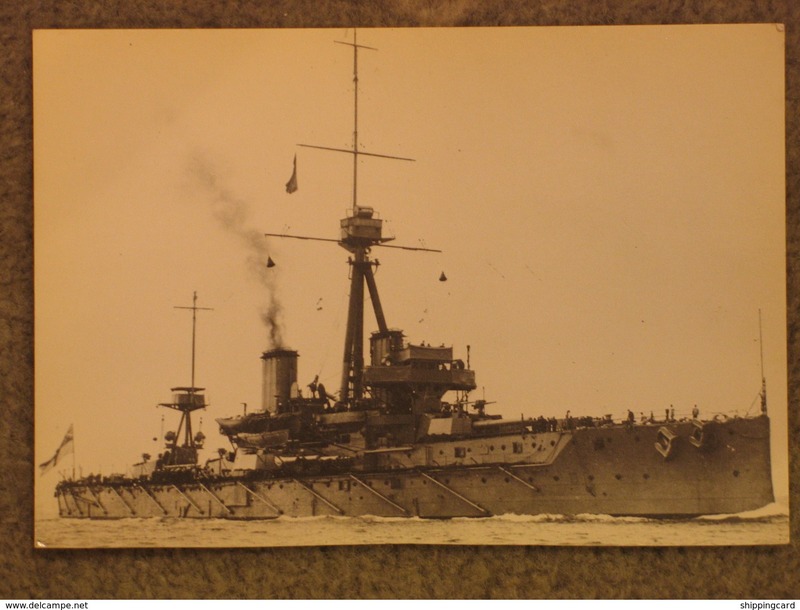 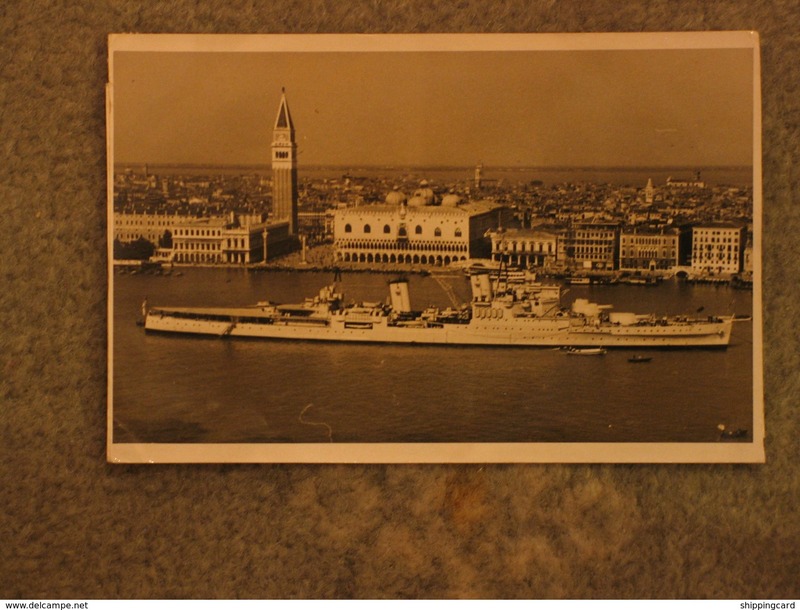 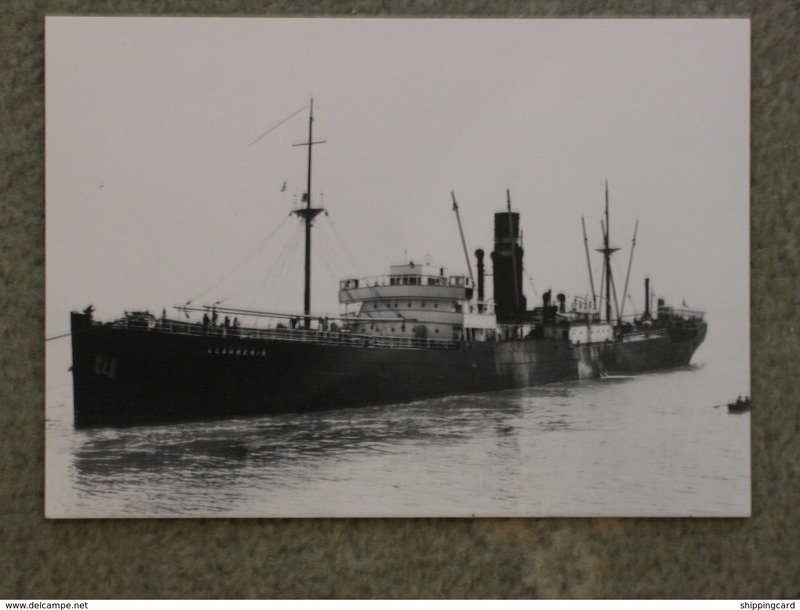 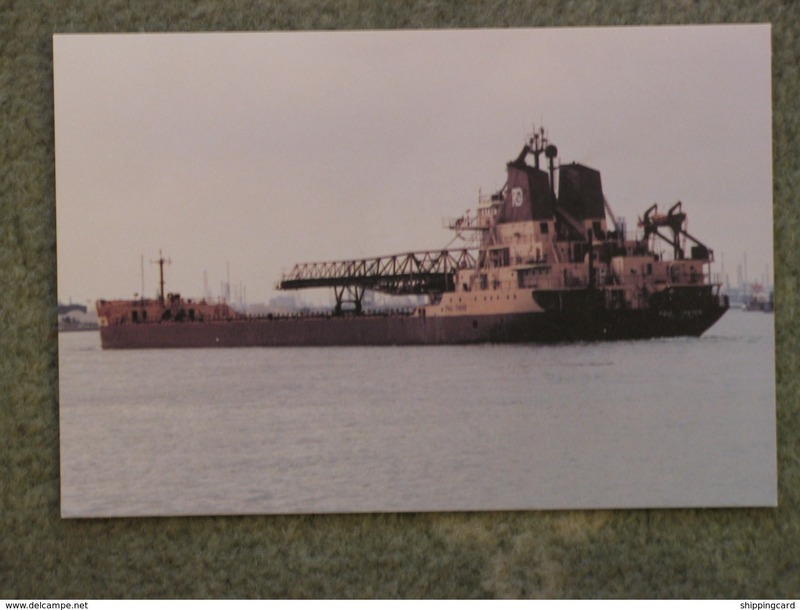 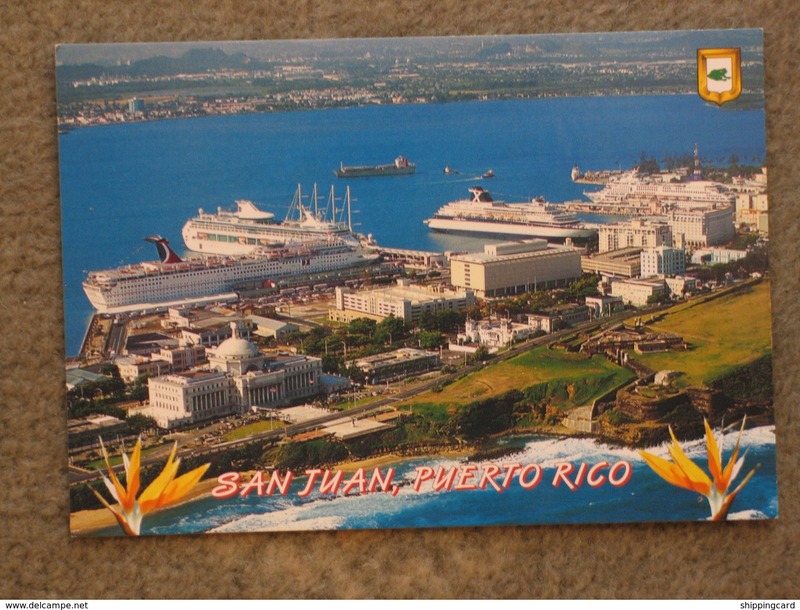 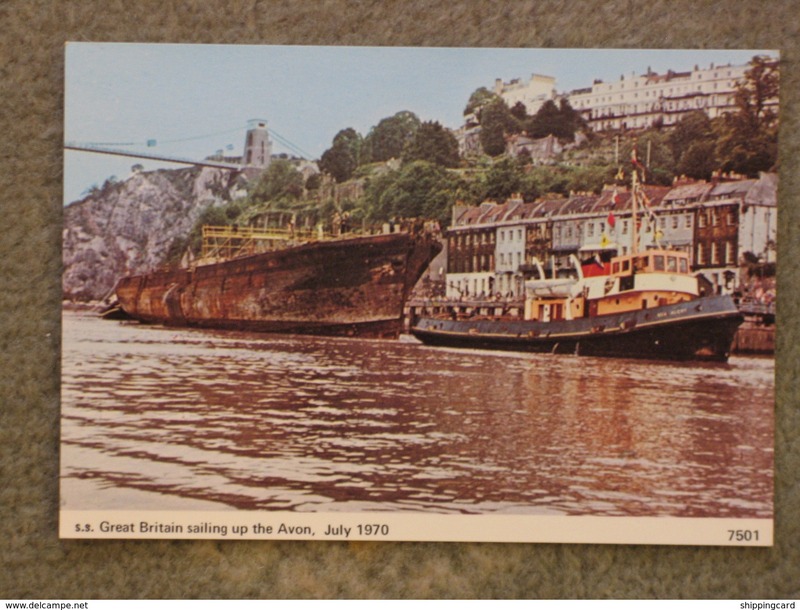 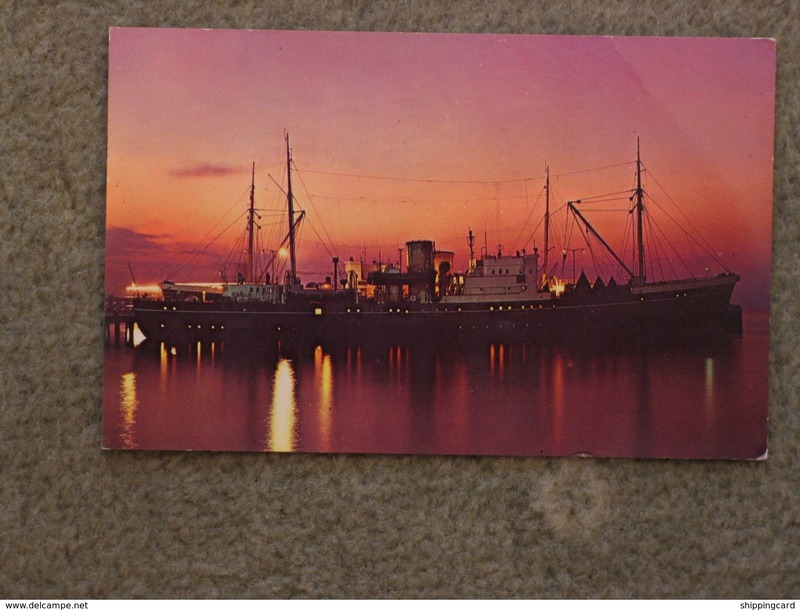 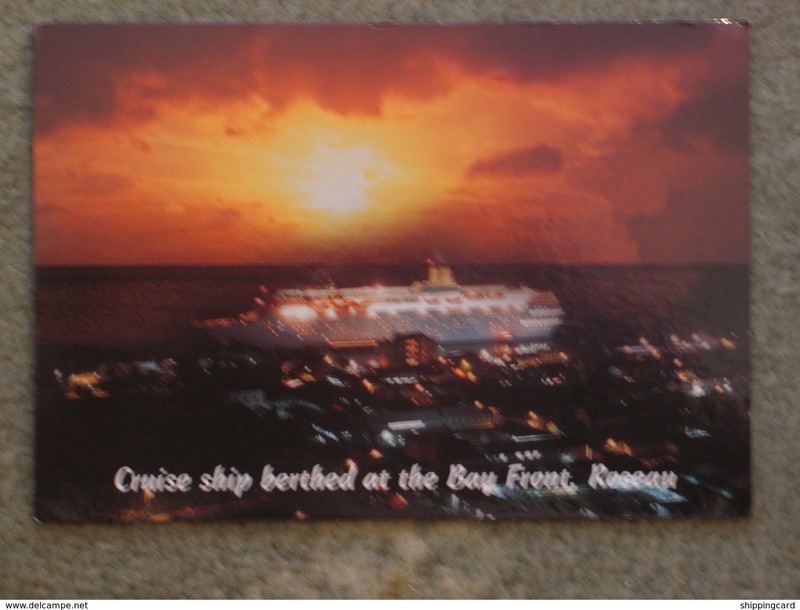 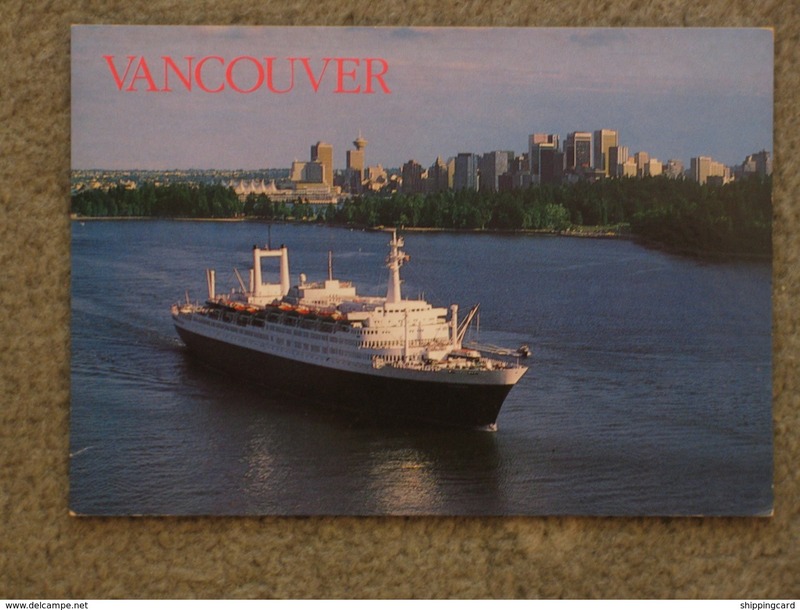 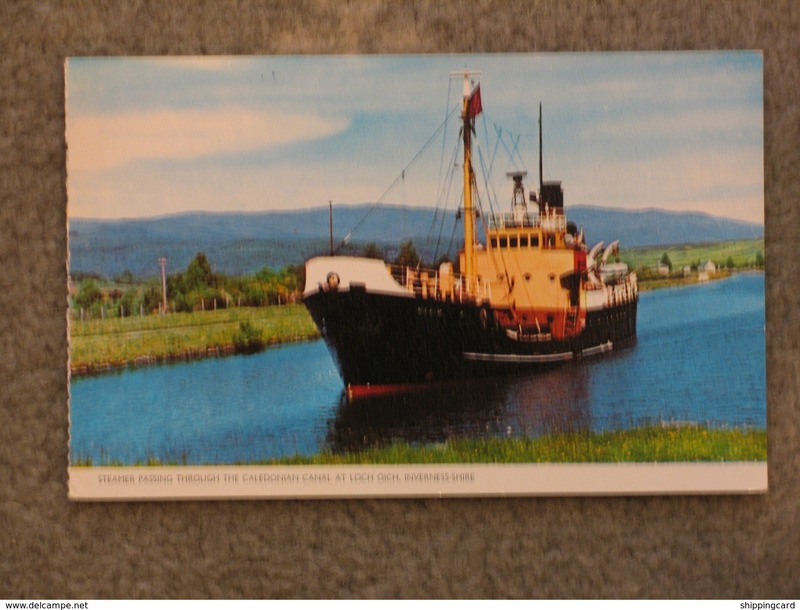 18) PHOTOGRAPH - 4 FUNNELED SHIP? 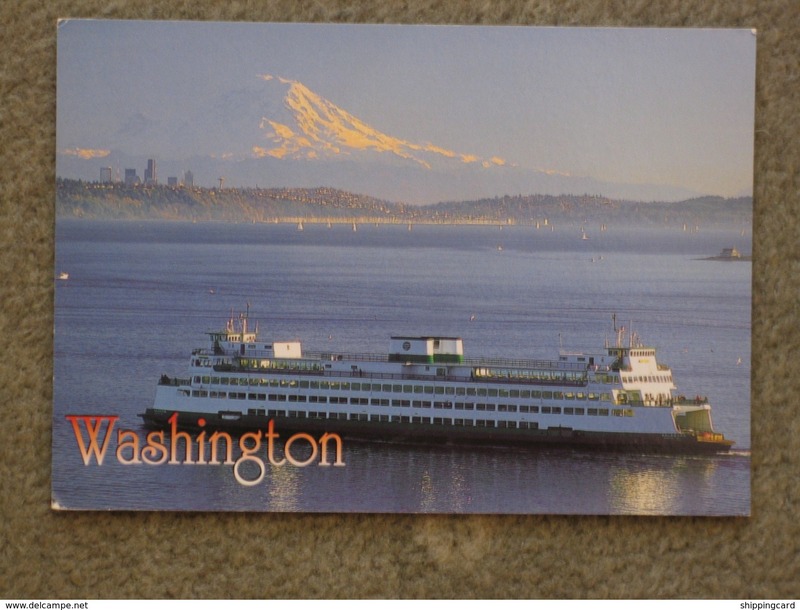 - SHIPPING.